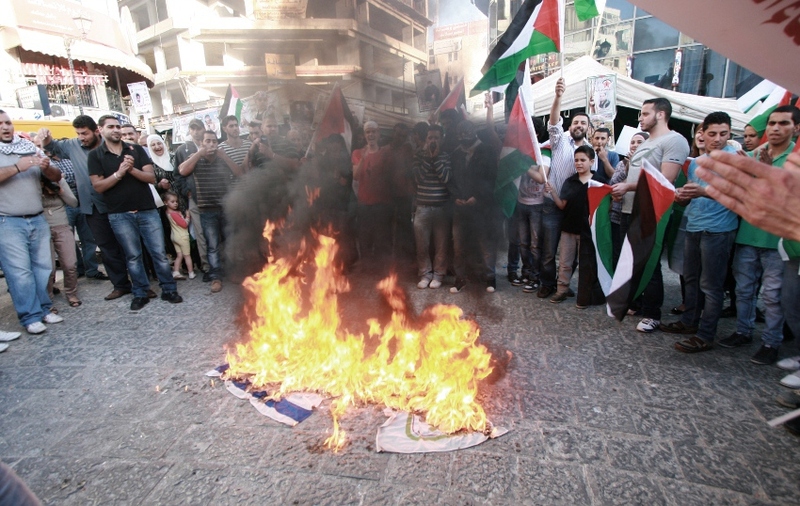 In light of Palestinian Authority (PA) president Mahmoud Abbas’s bid for “non-member observer state” status in the United Nations, Palestinians across the world are voicing their anger and discontent amidst conflicting celebrations of “recognition” and “statehood”. It is important to note that Abbas’s mandate ended in 2009 and he is de facto an unelected leader. 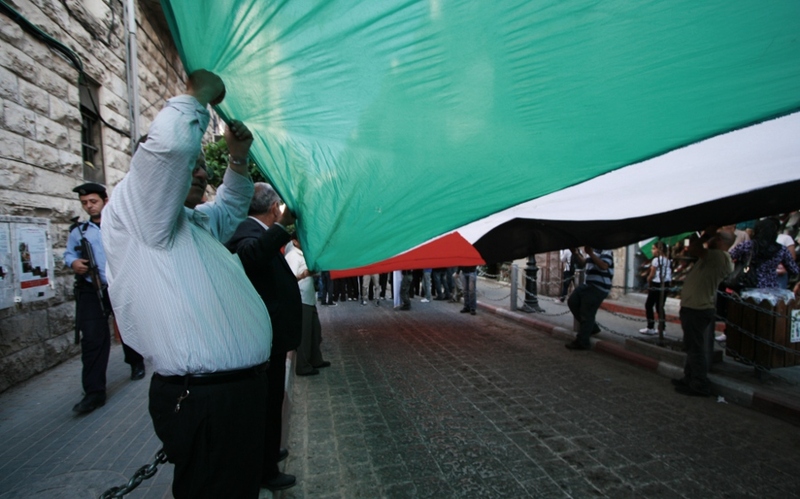 The recognition of a PA state at the UN is likely to marginalize the Palestinian Liberation Organization (PLO) which since 1974 has been recognized by the UN as the sole legitimate representative of all Palestinian people. This would be devastating to the Palestinian people at large.Whereas the PLO represents all 12 million Palestinians, the PA represents only those in the West Bank, 2.5 million. The UN bid was not a bid for the state of Palestine. 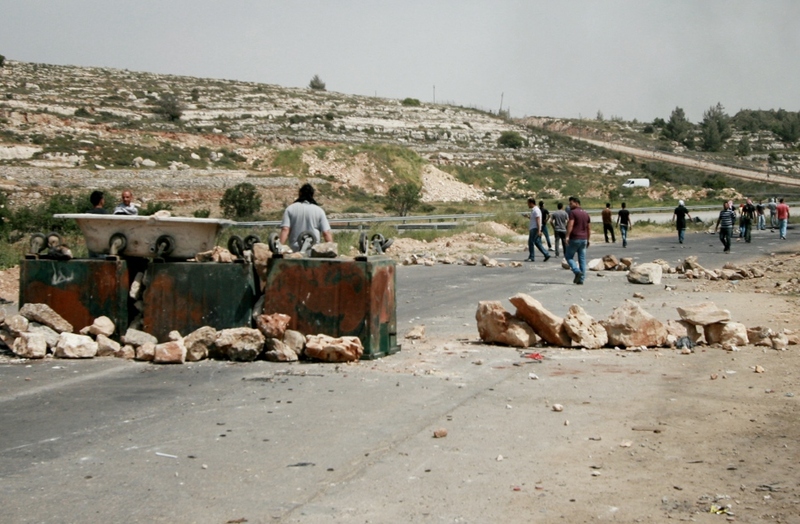 It was a bid for the West Bank bantustan, even that of which does not have true sovereignty. 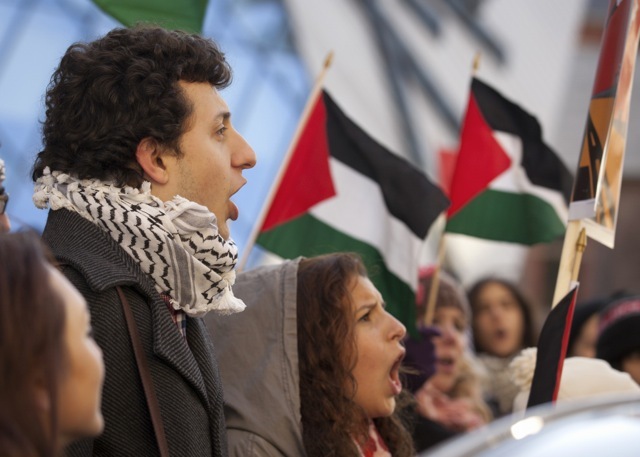 It is crucial that Palestinians and their supporters everywhere continue to demand an end of Israeli apartheid and are not moved to complacency by imitation statehood. Geographically, this state comprises less than 20% of historic Palestine, and more realistically, only 10% if Israeli settlements and military zones are factored in. Ironically the vote fell on the anniversary of the UN Partition plan of 1947, wherein the UN partitioned 51% of Palestine to European Jewish colonizers, while “allowing” the native Palestinian population 49% of the land. This vote has served to update that contract, except this time the indigenous people are left with 10-20% and the right of return of the refugees has been threatened. 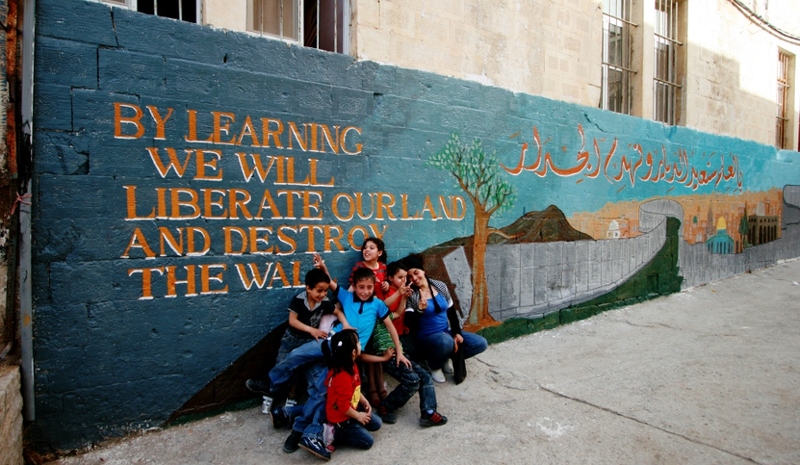 The following article was originally published by the late Edward Said, one of the most influential Palestinian scholars, in Al-Ahram Weekly On-line (1 – 7 October 1998). Despite being written over ten years ago, it is an essential read today. 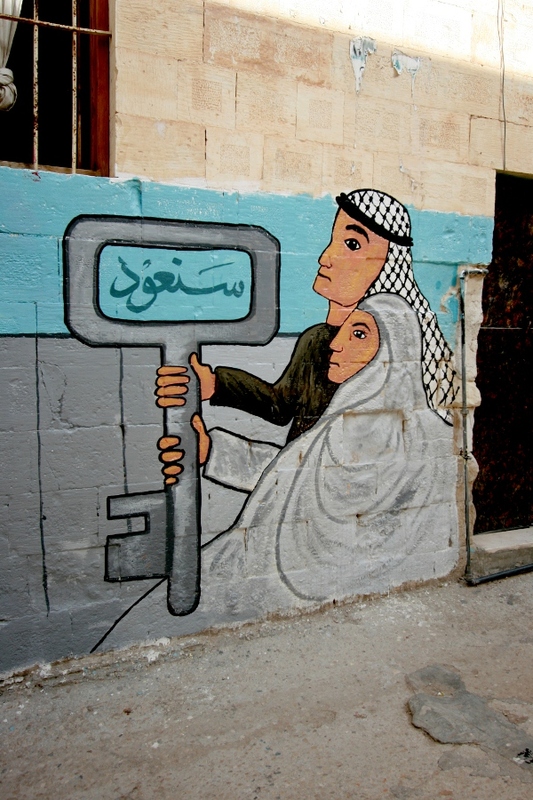 I am republishing Said’s work in the hopes of demonstrating that this recent partition was a premeditated action designed for Israeli colonialist intentions at the expense of the Palestinian people. Emphases have been added. 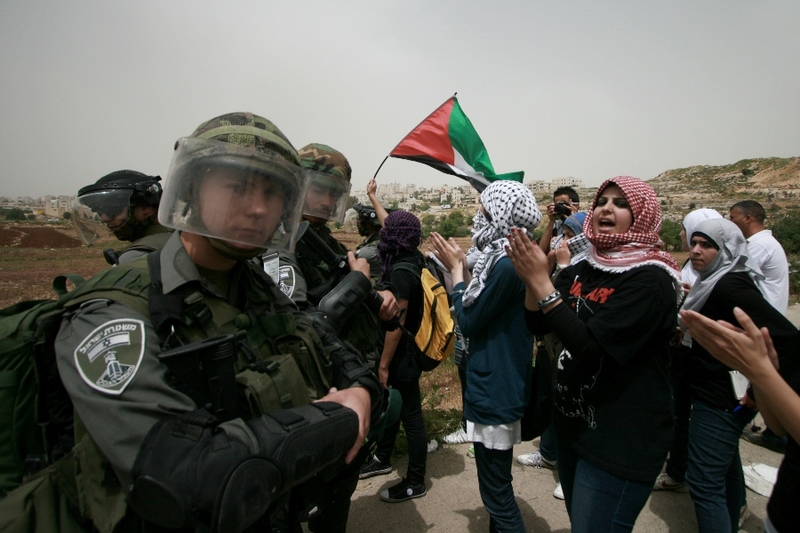 By Edward Said For several weeks, Yasser Arafat and members of his Authority have been saying loudly that, on 4 May, 1999, Mr Arafat will declare a Palestinian state. 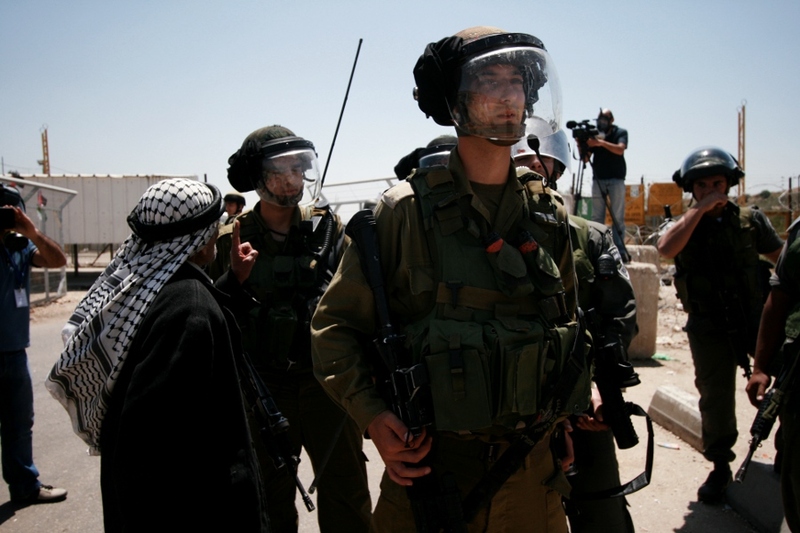 This announcement first emerged as a threat to Israel, and specifically to Binyamin Netanyahu, who has been delaying agreement on a further deployment of Israeli forces from Palestinian territory. Israeli responses to the announcement have been uniformly hostile, and very threatening: do it, says Netanyahu to Arafat, and we will be harsh in our reaction. 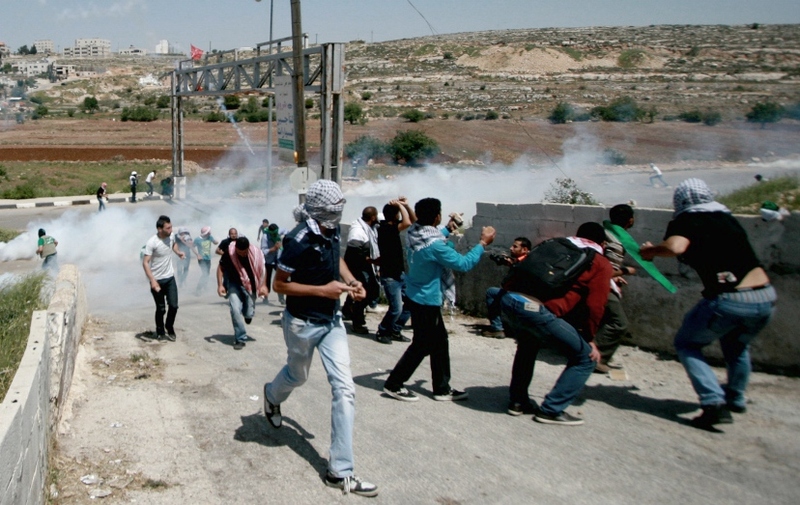 Neither the Palestinian nor the Israeli side has been exactly specific, but this has not deterred either one from going on about a Palestinian state and an unpleasant Israeli counter-reaction. In any case, Arafat, it is said, now wants to announce his plans for a Palestinian state while he is at the United Nations, and perhaps even to Bill Clinton, who is still mired in the Monica Lewinsky mess and therefore not likely to be listening too closely or able to do very much to help. In addition, the Arabic press has been reporting that, during his numerous visits to both Arab and non-Arab countries, Arafat has been seeking foreign support for his project. 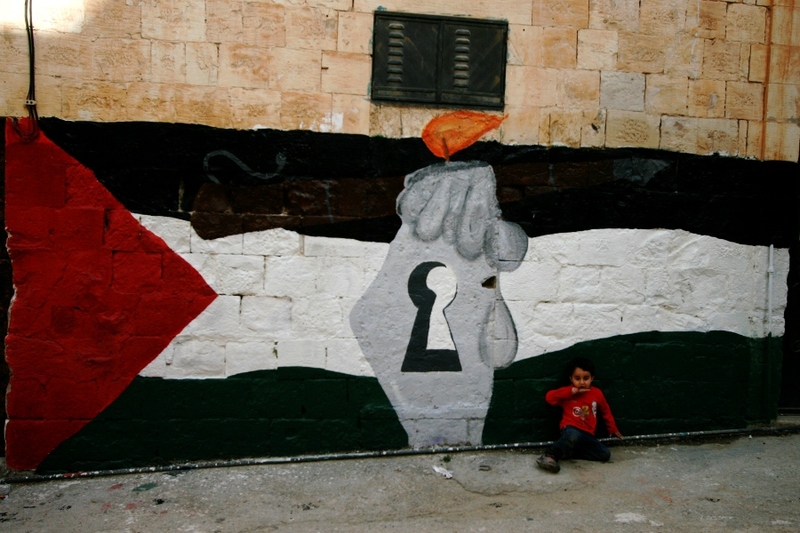 By now, then, the notion that a Palestinian state will be declared on 4 May, 1999 by Arafat has acquired a momentum, if not exactly a life, of its own. 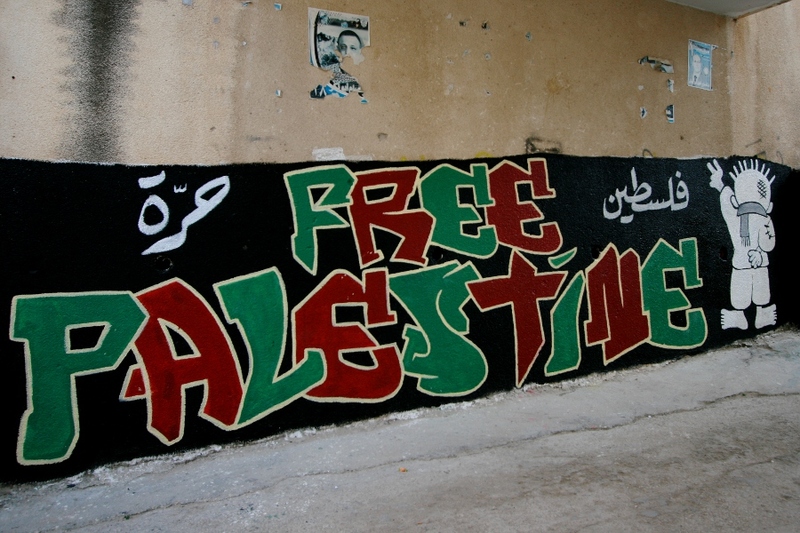 Global Palestine-solidarity was re-awoken with the latest Israeli offense on Gaza. 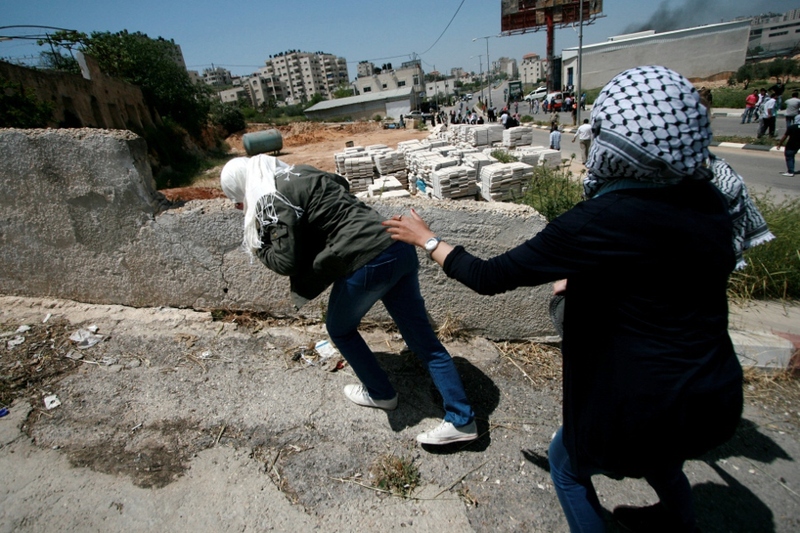 The 8-day assault resulted in more than 160 Palestinian deaths, 33 of them children. 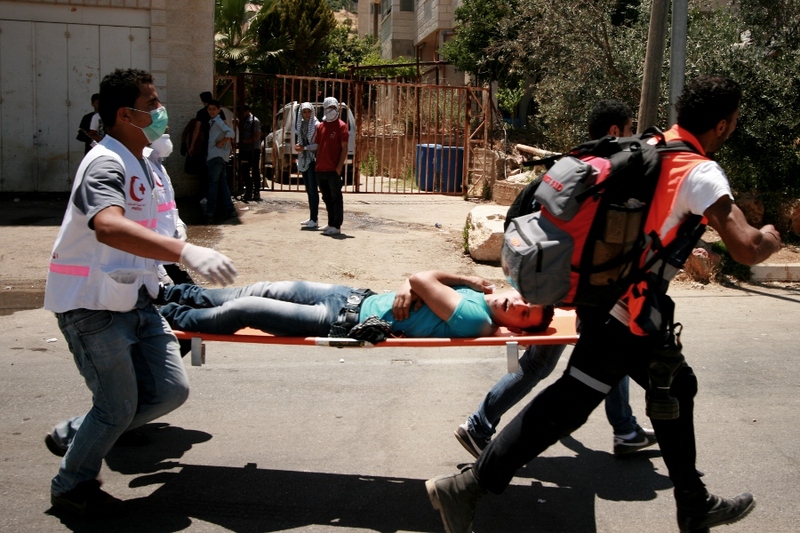 Over a thousand Palestinians were wounded, including 274 children. 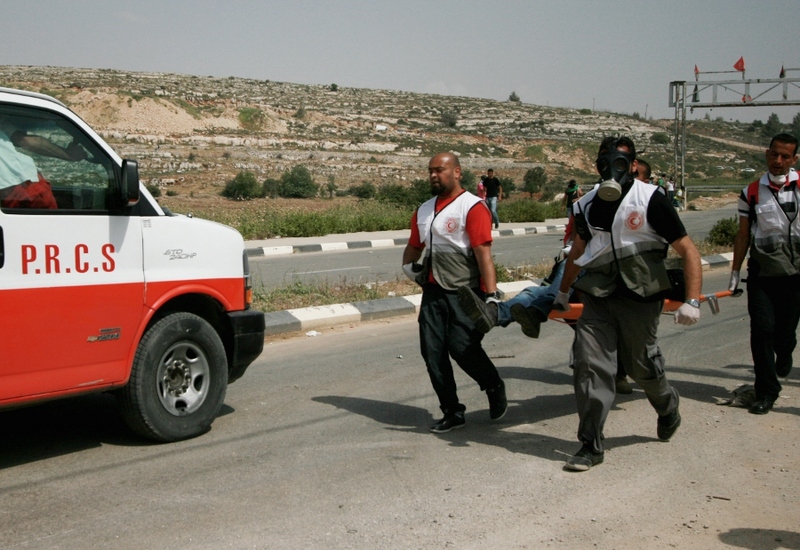 5 Israelis were killed by resistance rockets from Gaza. 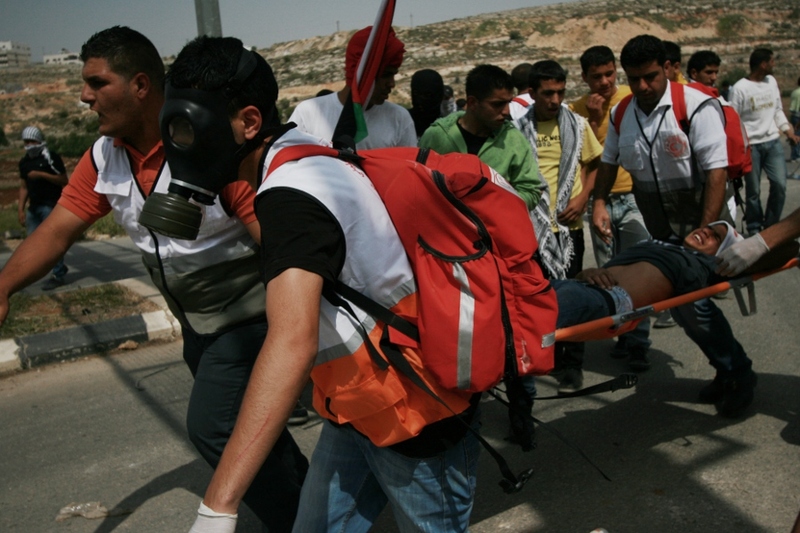 The bloody ignited protests around the world, but they were not the only reason for them. Nor was a ceasefire the end of them. 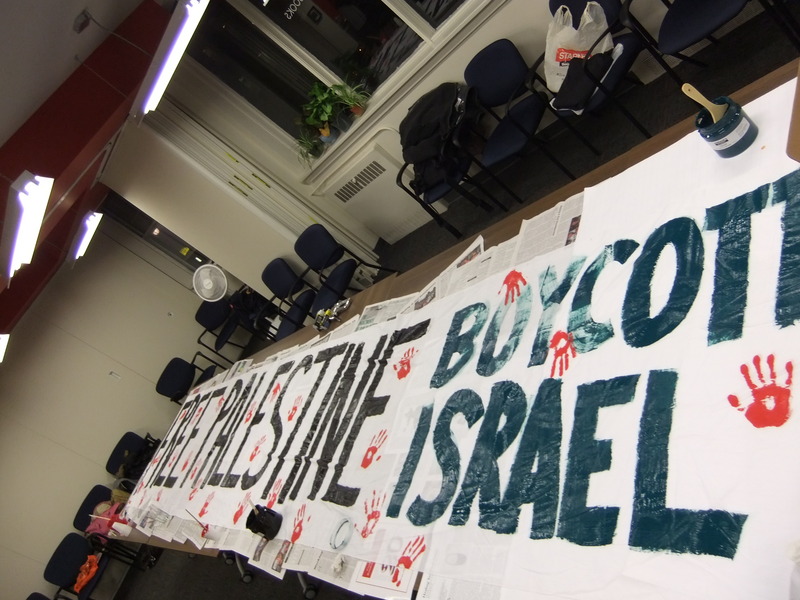 Following Israel’s public launch of Operation Pillar of Defense and the assassination of Hamas’s Ahmed Jabari on Wednesday, November 14th, activists everywhere began organizing themselves to voice their opposition to the attacks, as well Israel’s ongoing apartheid regime. 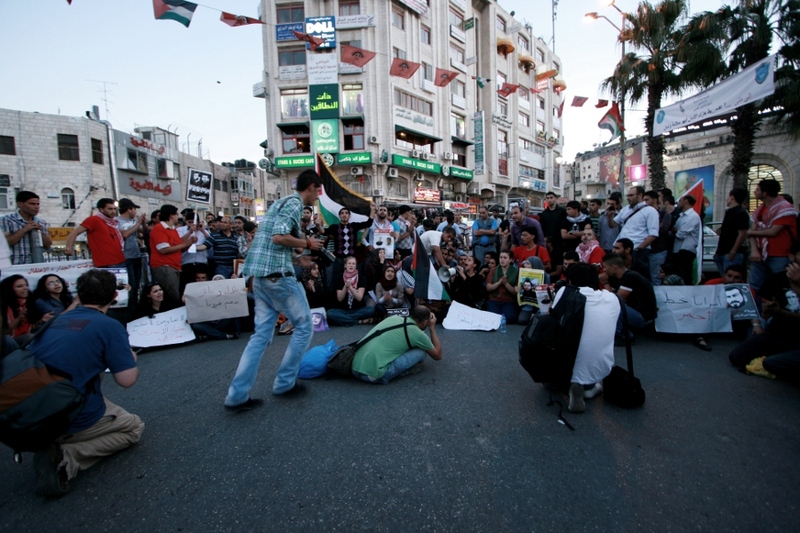 Protests were held in almost every major city in the world, across Europe, North America and the Middle East, including Palestinians throughout the West Bank, and with thousands taking to the streets from Indonesia to Egypt. 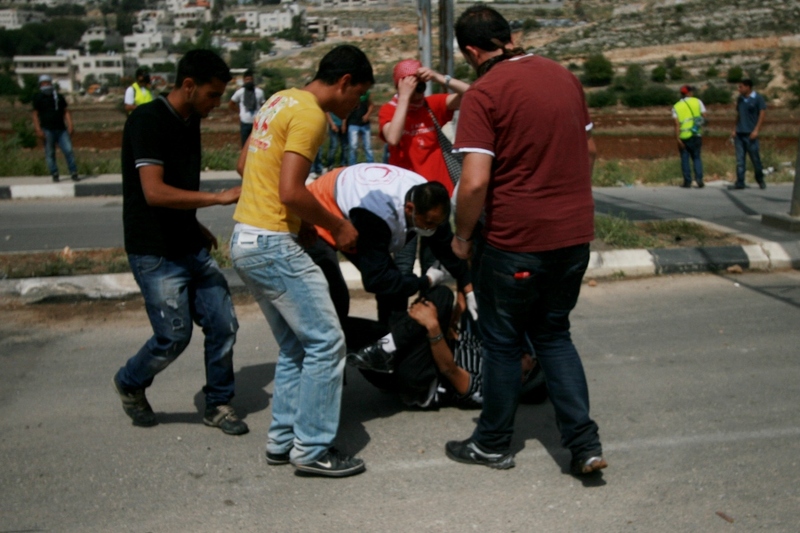 3 Palestinians from the West Bank were also killed as Israeli forces attempted to silent protesters. 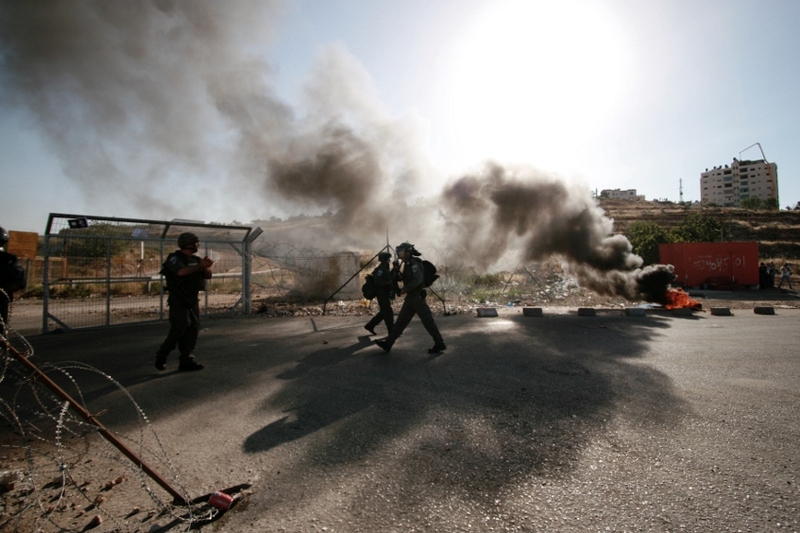 On November 21, a ceasefire agreement was reached between Israel and Hamas. The agreement is not unlike that reached in 2009 after the Israeli attacks that left over 1400 in the Gaza Strip killed and 13 Israelis. As history has shown us, a ceasefire does not mean peace. There can be no peace in a situation where Gaza is under a suffocating Israeli blockade and where the heavily-populated area can indiscriminately be shelled without any great repercussions to Israel. Where I am now located, Ottawa, Canada, two large vigils and three large protests were organized in the span of a week and a half. 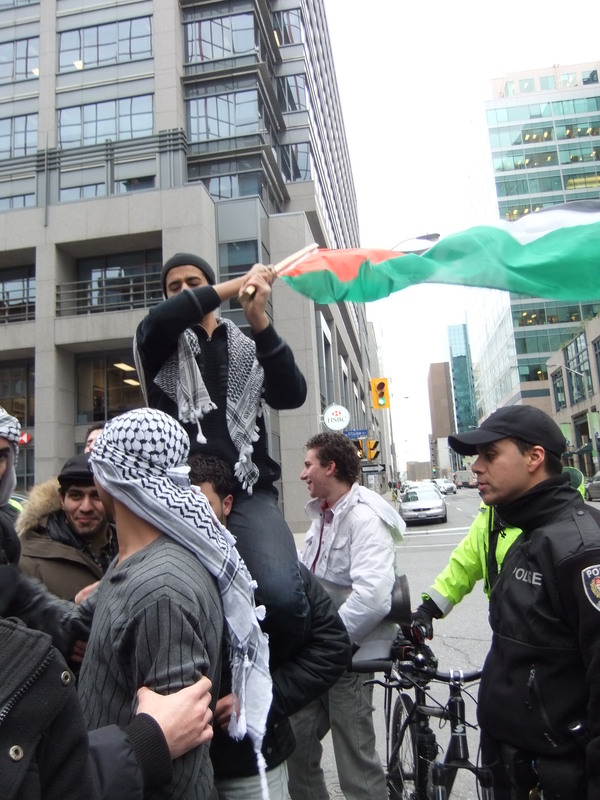 I was also in Toronto on the weekend where a protest was organized protesting the annual Jewish National Fund Negev dinner. The following are photos from both Toronto and Ottawa that either I or my mother took. 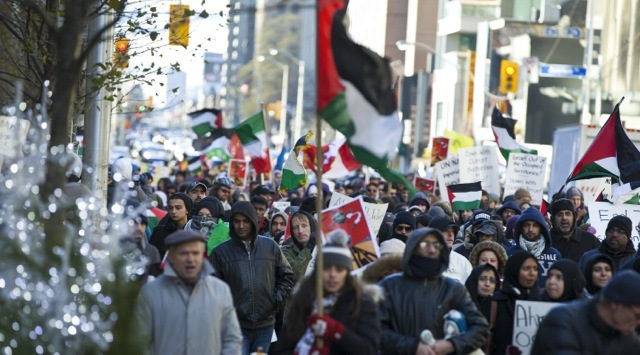 When speakers were done, protesters spontaneously called for the procession to march to ‘Israel’s second embassy’ – Parliament Hill. 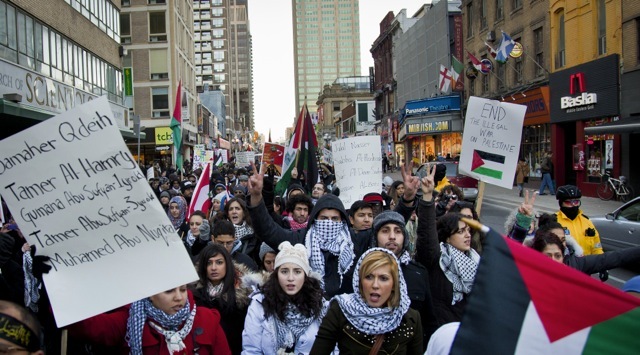 In the spirit of civil disturbance, protesters took to the streets (“without permits!” police shouted to no response) and protested the Canadian government’s unwavering support for Israeli apartheid. 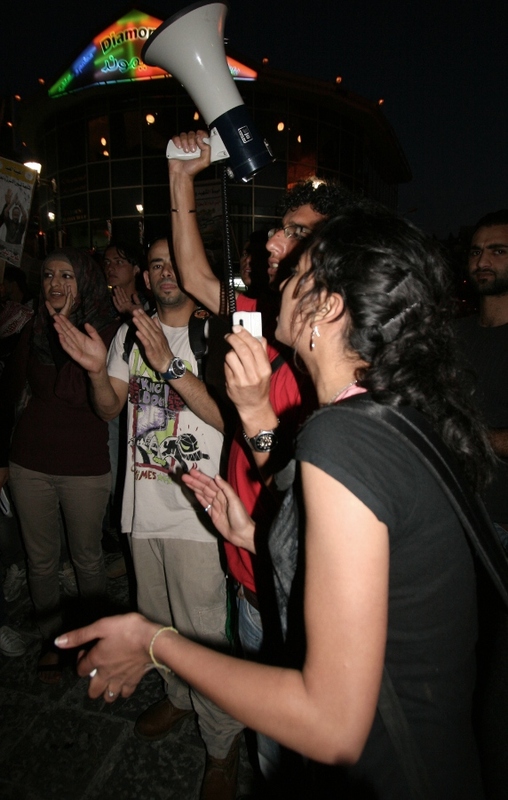 The protest lasted several hours long without losing energy. 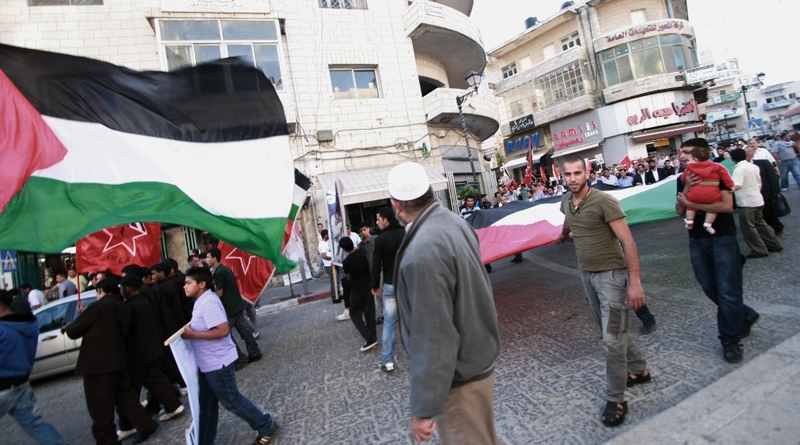 The “snake march”, a march without a planned route, traveled from the Israeli embassy to Parliament, back to the embassy, and back to Parliament, where it ended with a promise to meet again the next day. 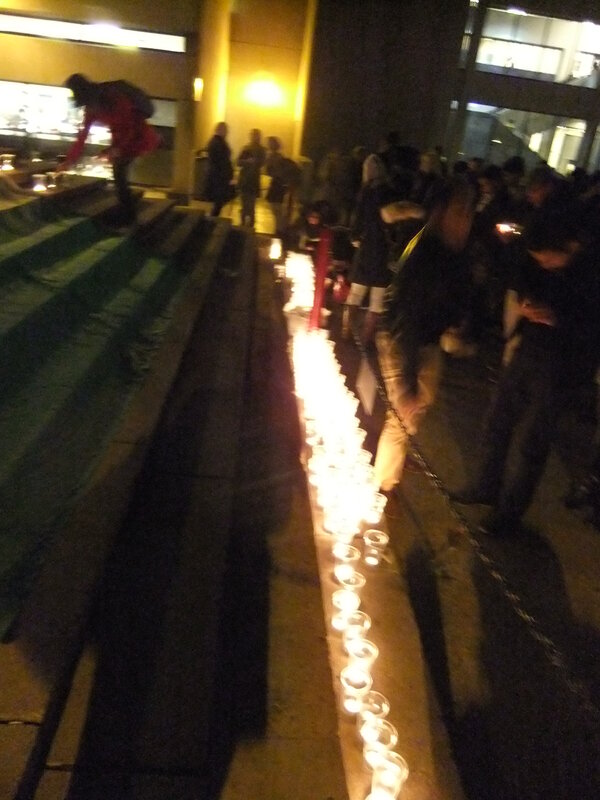 Several hundred again gathered on Wednesday, November 22 for a vigil. 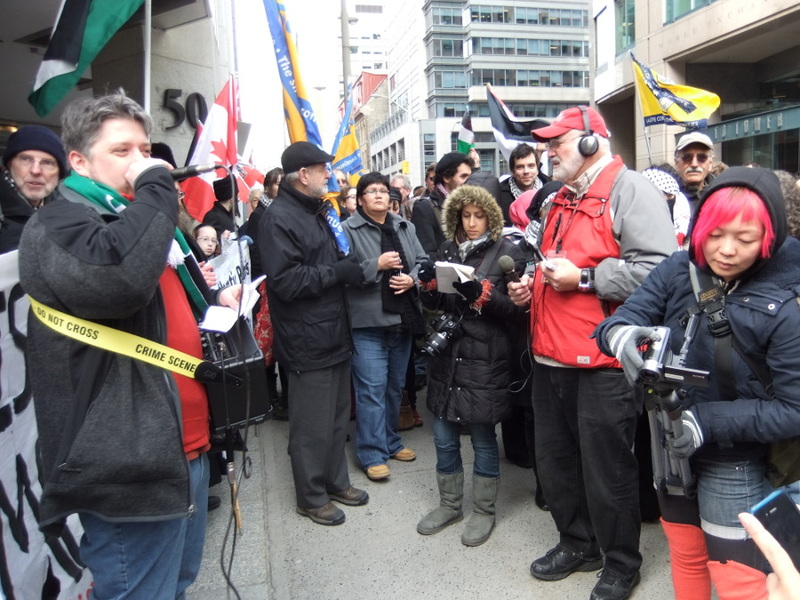 Several speakers addressed the crowd, including professors and representatives of Students against Israeli Apartheid-Carleton, Solidarity for Palestinian Human Rights-Ottawa U, Independent Jewish Voices, and Ontario Public Interest Research Group (OPIRG-GRIPO). 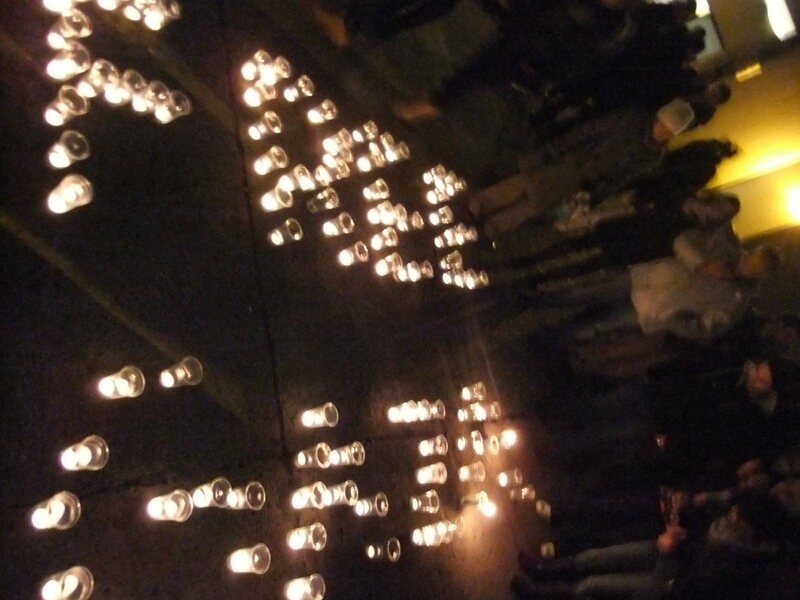 The names of all the martyrs were read, followed by a moment of silence, then participants placed their candles to form the words “Free Gaza”. 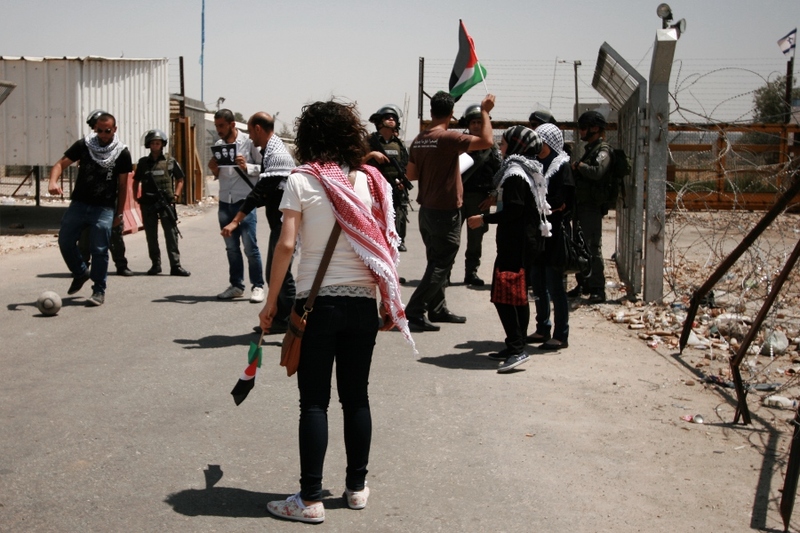 Despite the ceasefire agreement, protesters continued to protest the siege on Gaza, the Occupation, the denial of the right of return to refugees, and Israeli apartheid at large. 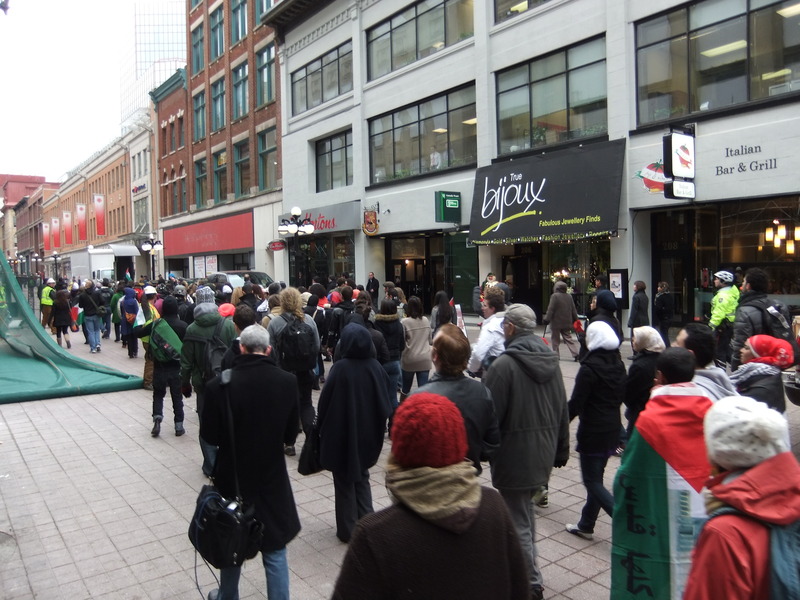 Following a rally of hundreds in Ottawa, a small group of protesters entered a large shopping centre, marching silently and distributing flyers. 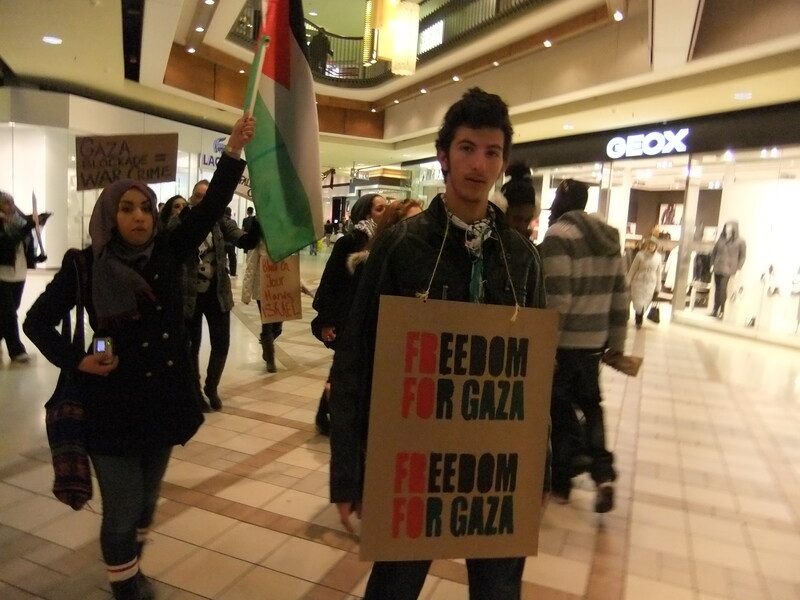 Before leaving the mall, the procession began to chant slogans such as “Harper, Harper, Can’t you see – Palestine will be free!” and “Gaza, Gaza, Don’t you cry! 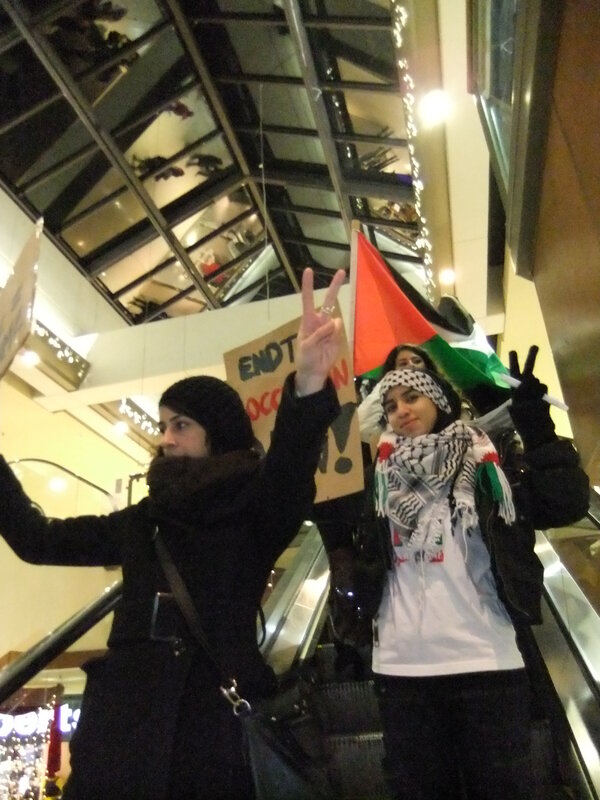 – Palestine will never die!” When they finished, the crowded food court began applause of support. The group narrowly avoided security guards before leaving. 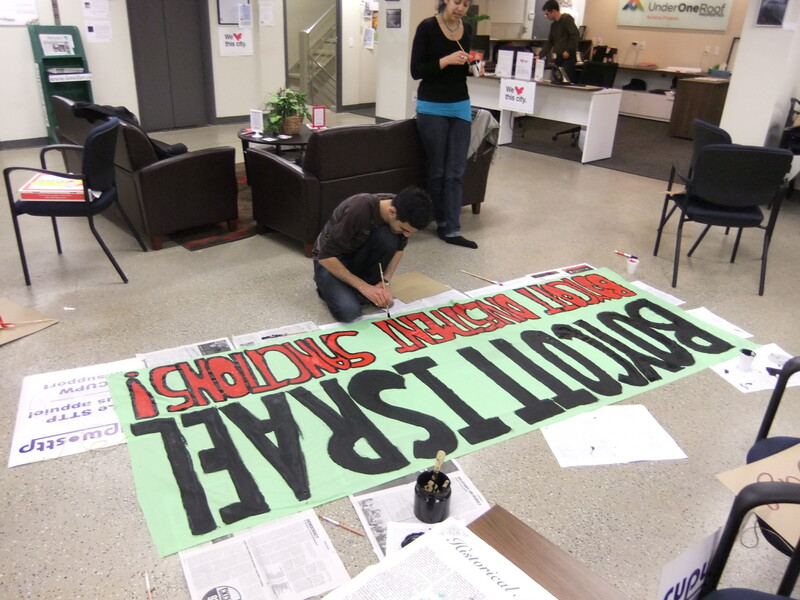 If you are a student located in Ottawa, there are Palestine-solidarity groups at both Ottawa U (SPHR) and Carleton U (SAIA) that I encourage you to join – they are founded specifically on the call to Boycotts, Divestments, and Sanctions (BDS), organizing largely around the divestment of their universities from Israeli apartheid. 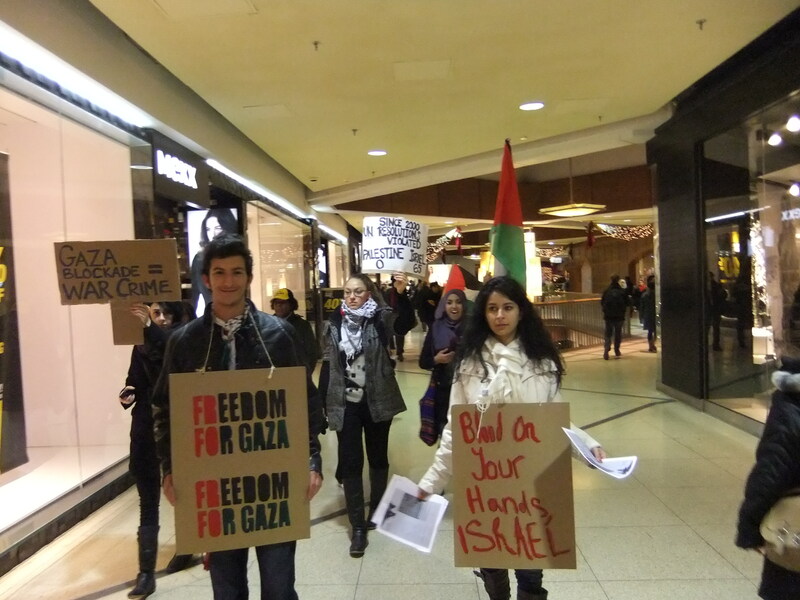 If you are not a student, there have been recent talks about forming a Coalition Against Israeli Apartheid (CAIA) for Ottawa-wide organizing. If you are interested, please get in touch with me! 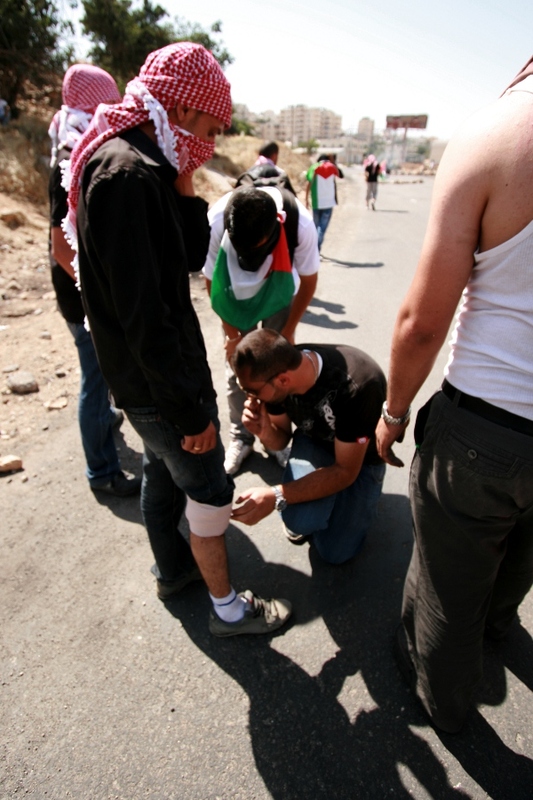 On May 13, as some 2000 Palestinian prisoners were in their 27th day of hunger-striking, Palestinian and solidarity activists blocked the entrance to one of the largest Israeli colonies in the West Bank. 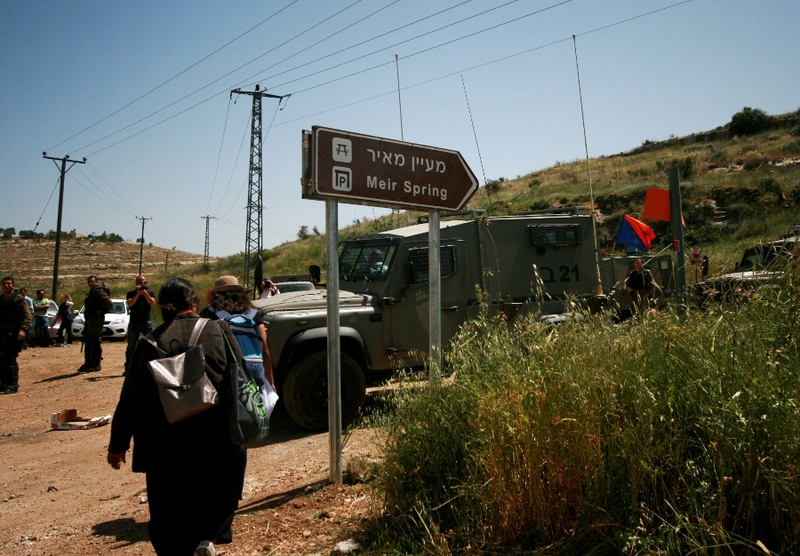 Around 50 activists arrived at the entrance of the illegal Jewish-only settlement of Ma’ale Adumim and were successful in blocking traffic for at least 20 minutes. 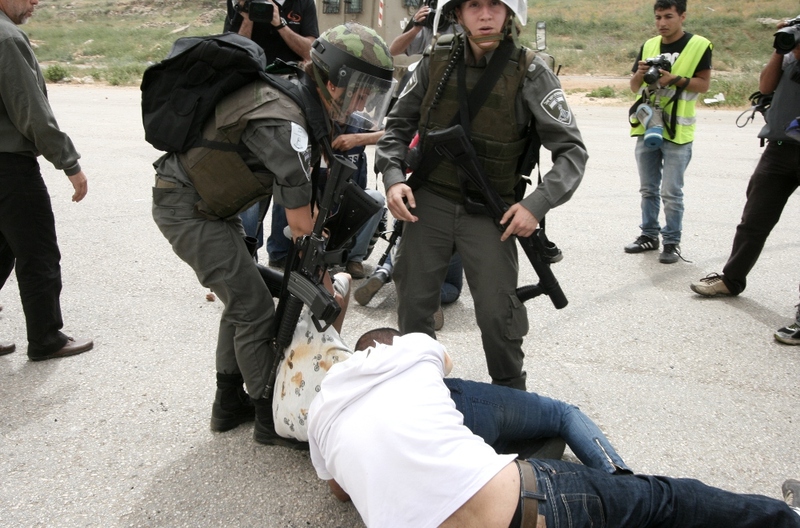 Israeli forces arrived quickly and detained two Palestinian men from the crowd, taking them to the nearby police station. 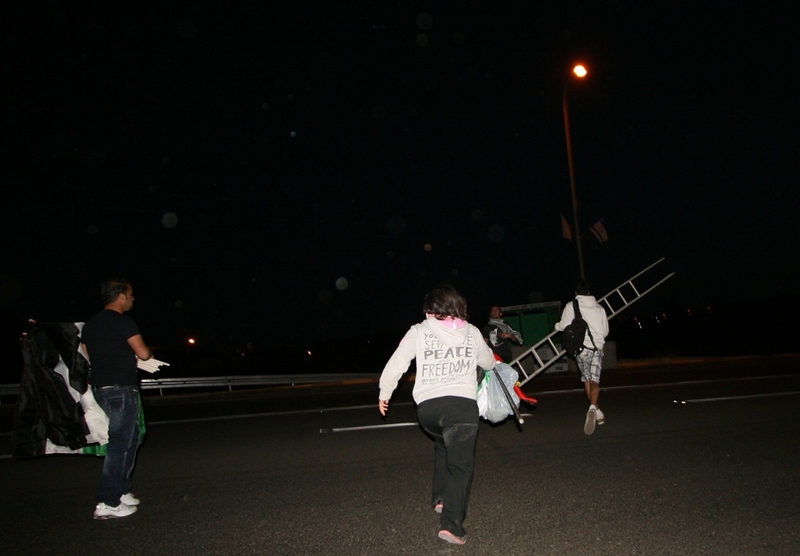 As the activists left the area, they climbed to a nearby hill overlooking the same street and raised Palestinian flags. 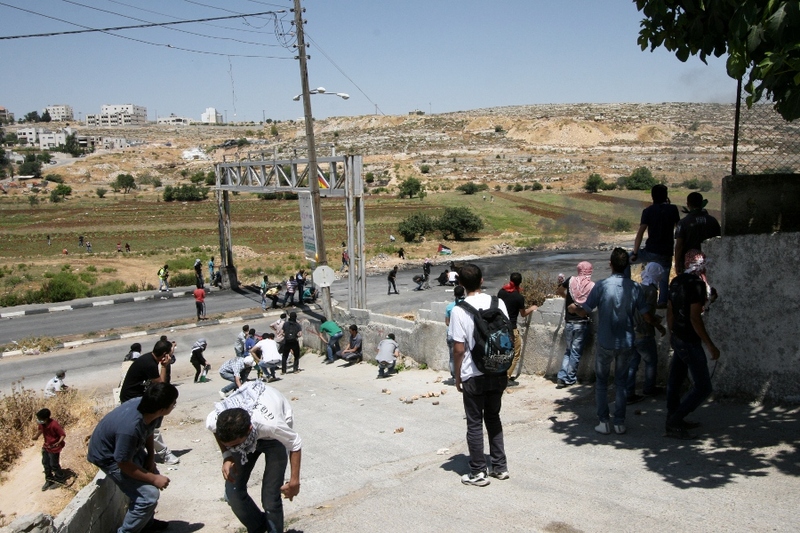 Israeli soldiers climbed the hill and forced them to descend. 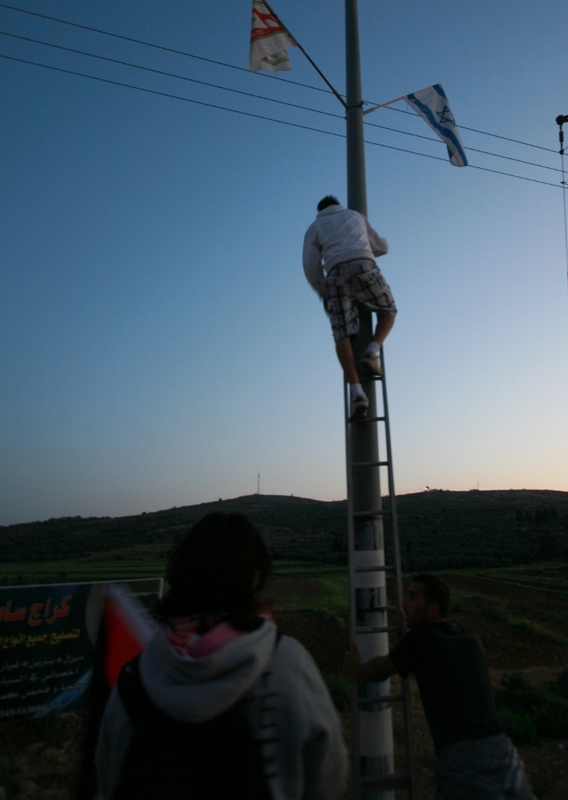 The activists then climbed an adjacent hill, prompting the same reaction from Israeli soldiers. The action was successful in its goal of civil disturbance. 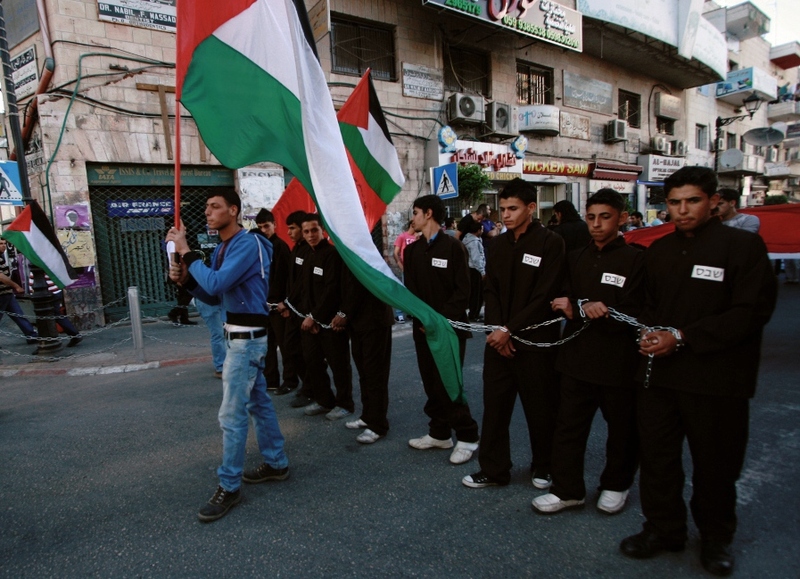 The following day, the mass hunger strike of Palestinians in Israeli prisons reached a deal and the strike was finished. 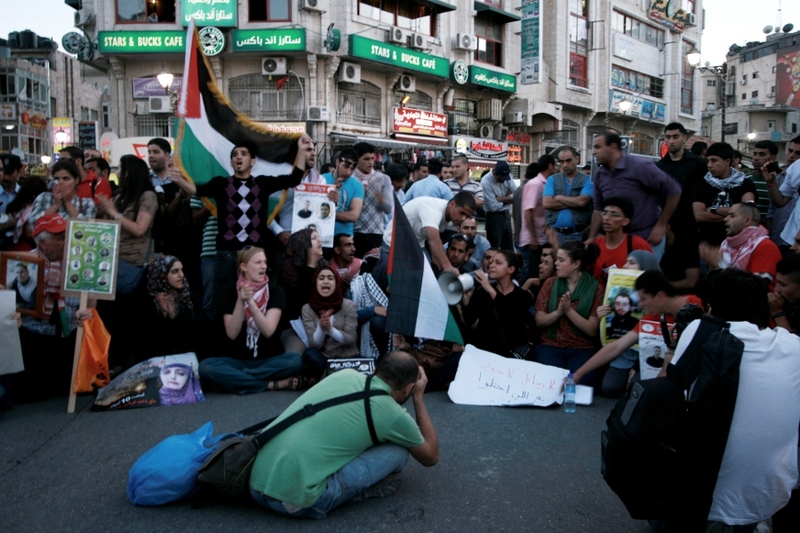 Many human rights groups have since criticized Israel for not maintaining parts of the agreement. The importance of perseverance and creativity in the popular struggle cannot be stressed enough. 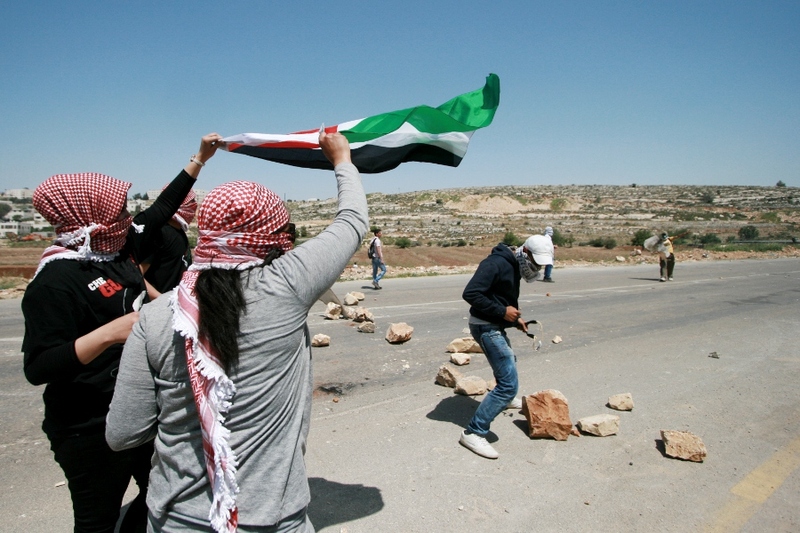 As Palestinians battle normalization and apathy from several years of repetitive resistance and little gains, new ideas and forms of struggle are needed to keep the passion and dedication alive. 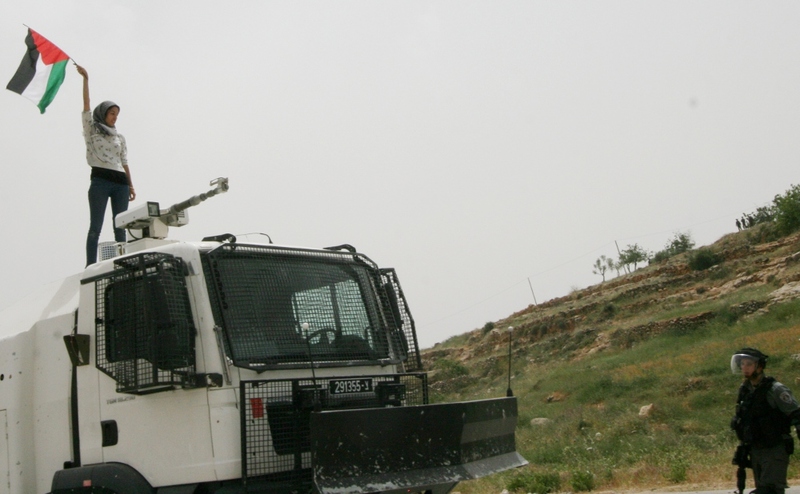 On the route between the Palestinian cities of Nablus and Ramallah, one witnesses numerous illegal Israeli colonies occupying the hilltops. 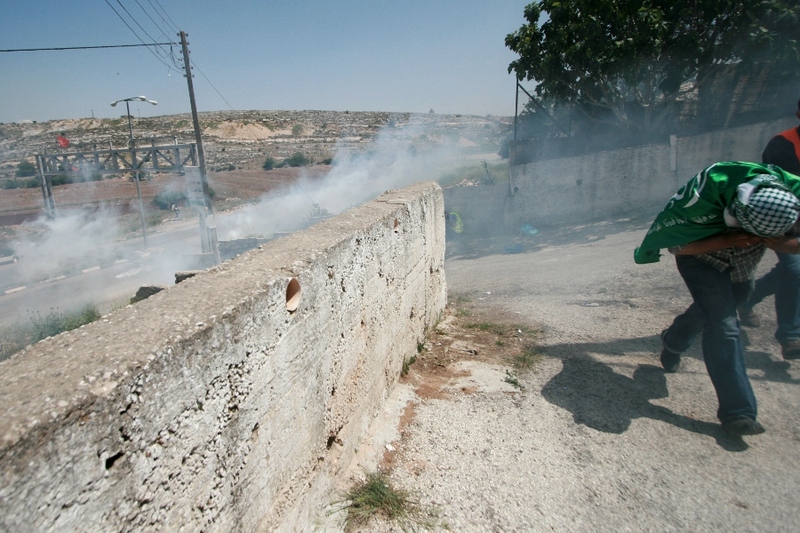 Although these Jewish-only settlements are a violation of International Law, and the Palestinians are a vast majority, most of the route is lined with the Israeli flag. 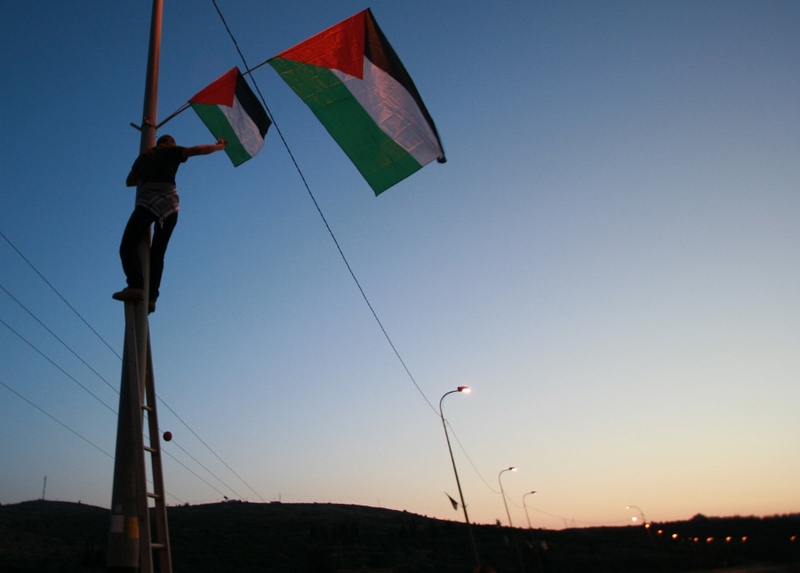 Palestinians driving between their towns and cities are forced to pass beneath their occupier’s flag, as if to constantly remind them that they do not have power in their own lands. 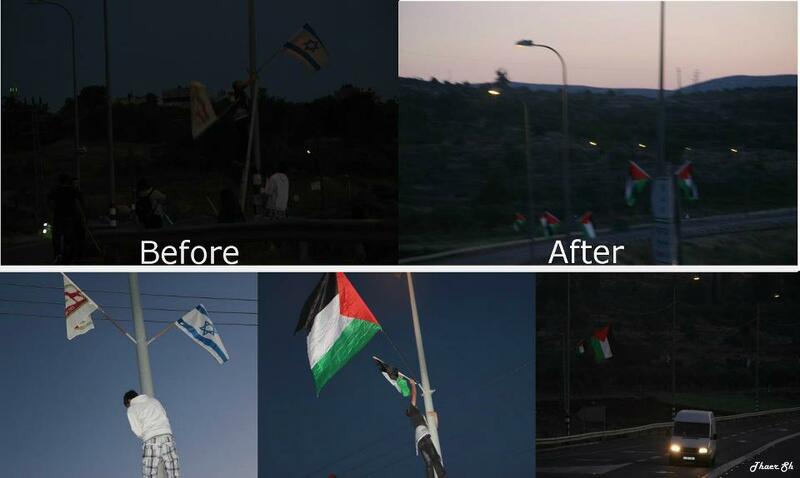 Before dawn on May 4, a group of independent Palestinian activists thus decided to raid one such road and replace the Israeli flag with the Palestinian one. 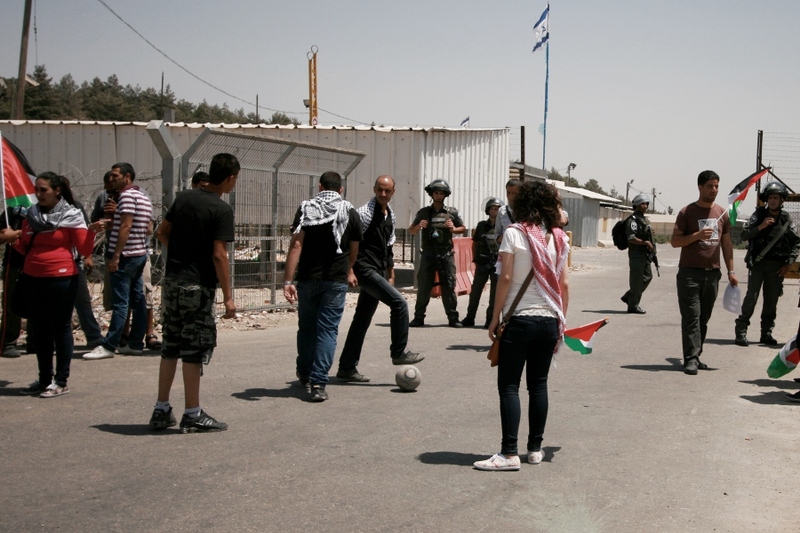 The symbolic act serves to reaffirm that despite Israeli occupation and apartheid, this land is still Palestine. 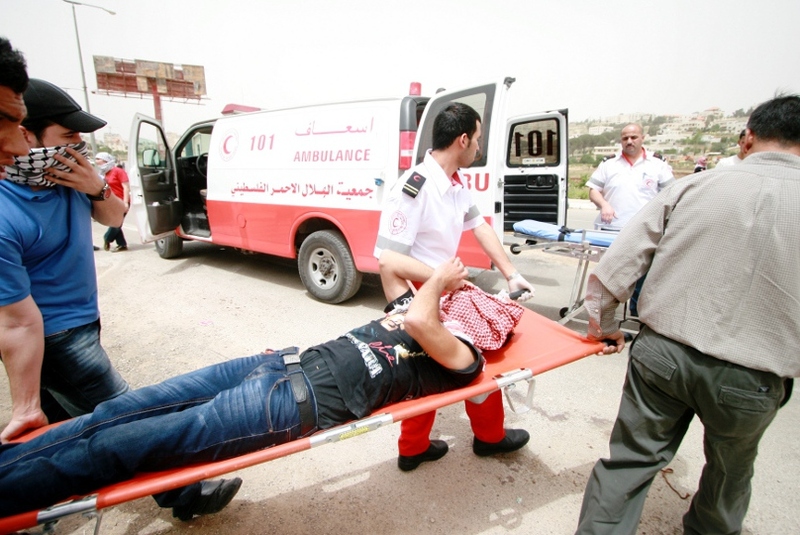 They were able to successfully complete the action and leave before Israeli authorities arrived. 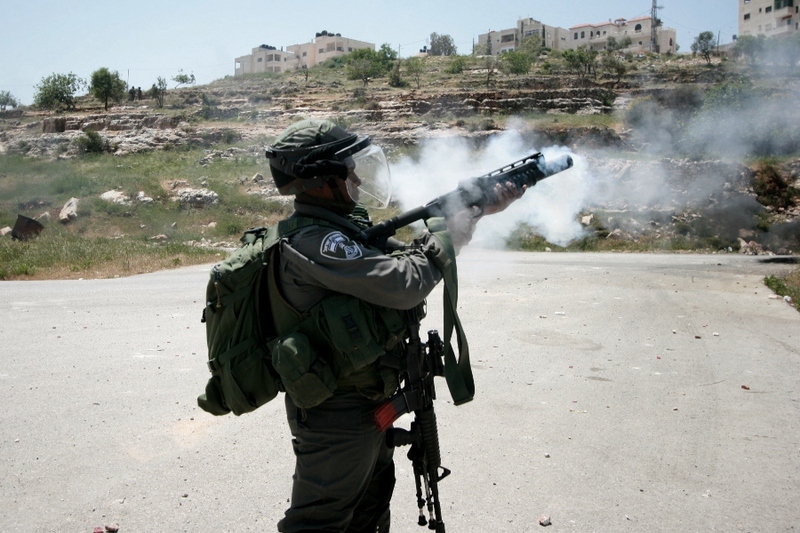 After being pepper-sprayed on May 1, I began to write an article about what happened to me. I have yet to finish it to today. I simply wasn’t able to put into words what my experience was, nor the constantly changing situation of Palestinian political prisoners. Forgive the absence. 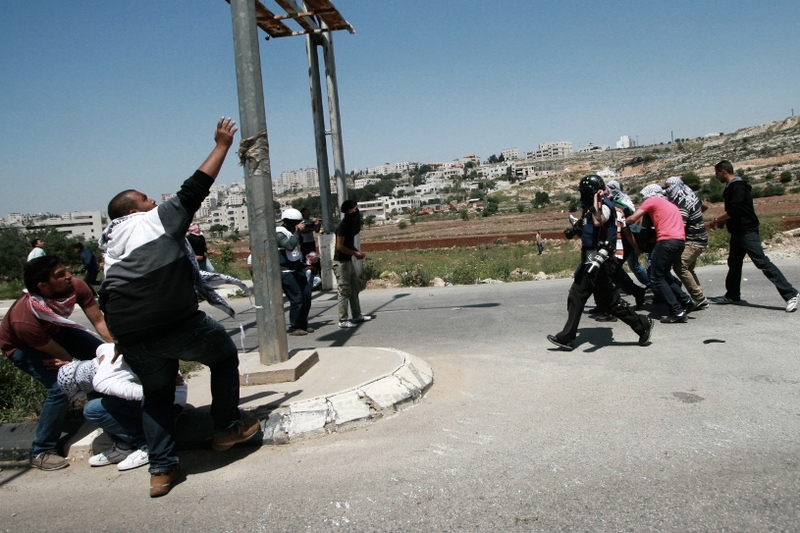 Now I’ll catch you up to the several actions we have done in the past two months, and postpone the May 1st article further..
Tuesday, April 17 marked a global day of action for Palestinian prisoners and some 1,600 Palestinian political prisoners in Israeli prisons began an open-ended hunger strike. This past year, two prisoners in particular risked their lives in protest of their mistreatment by Israeli authorities and brought international attention to Israel’s illegal practice of administrative detention. Administrative detention is imprisonment without charge or trial, and is authorized by an administrative order rather than a judicial one. Under international law, its use is reserved for emergency situations, as a last means for preventing danger. It still requires that basic rules are followed, such as a fair hearing where the detainee can argue the basis of their detention. 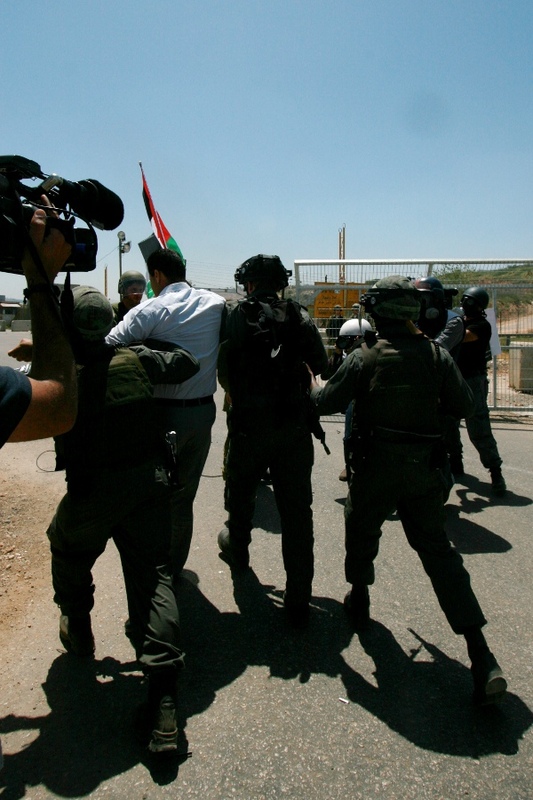 Israel’s practice of administrative detention is in clear violation of international law. 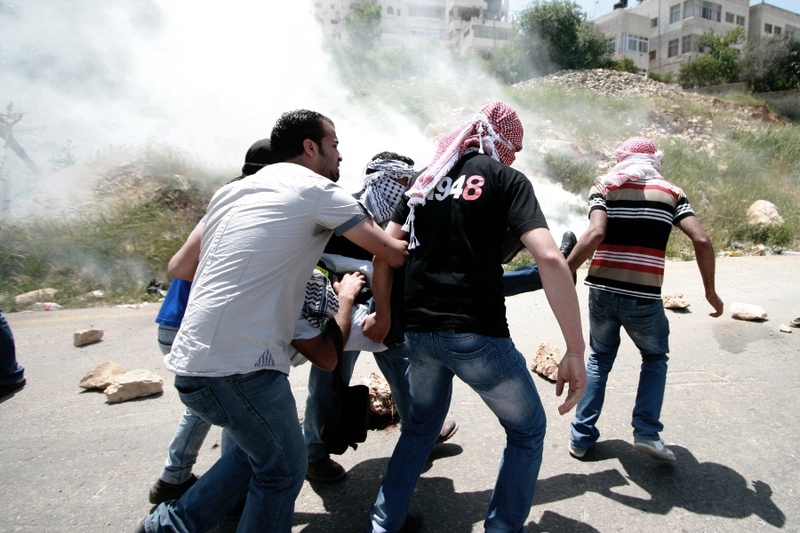 Tens of thousands of Palestinians have been held as administrative detainees. They are not informed of the charges against them, let alone prosecuted for their alleged crimes. In many cases they are held not necessarily for an offence that they have committed, but out of suspicion that they will commit a crime in the future. The evidence against them is regarded as “secret information” and is thus not available to the accused or their attorneys. Administrative detention sentences can be up to six months long, and can be renewed an indefinite number of times, without a trial or evidence shown. The detainee sits in prison not knowing if they will be held for another month, or for several years more. 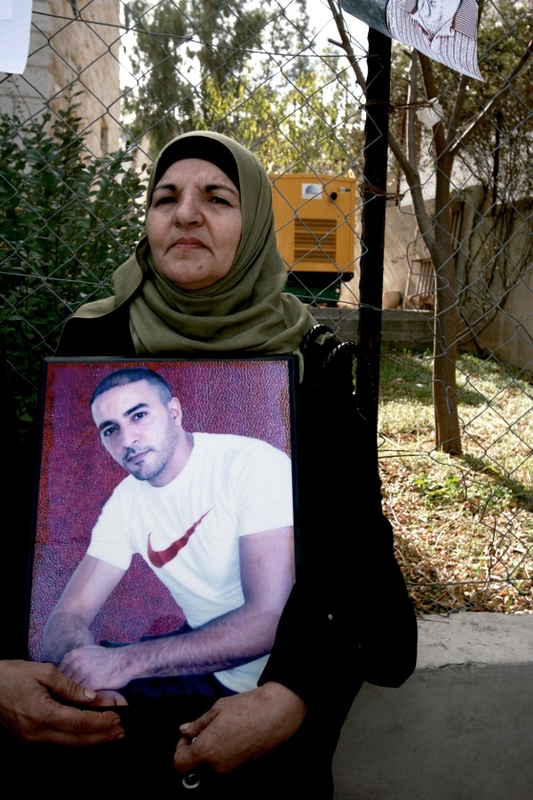 Israel’s practice of administrative detention disregards the right to liberty and due process, the right of defendants to make a case, and the presumption of innocence. 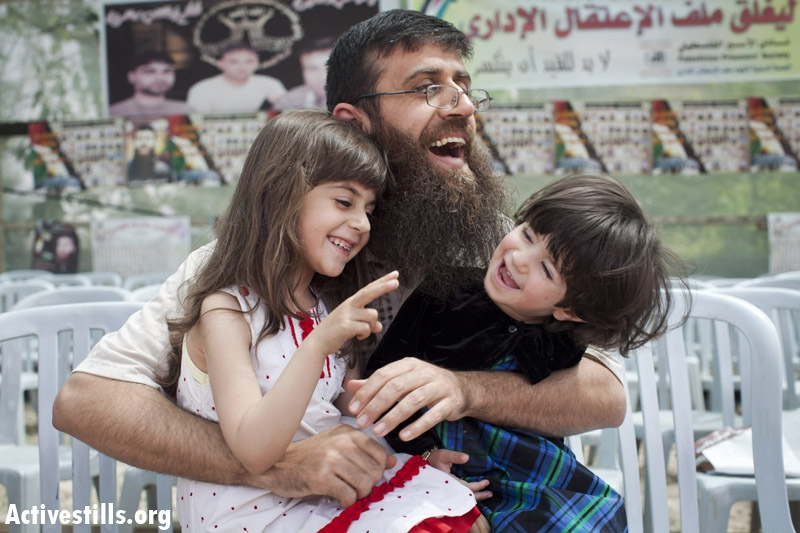 Khader Adnan, a 33-year-old father of two, began a hunger strike in mid-December after he was arrested from his home in the terrorizing style of a night raid, while his wife and young daughters looked on. 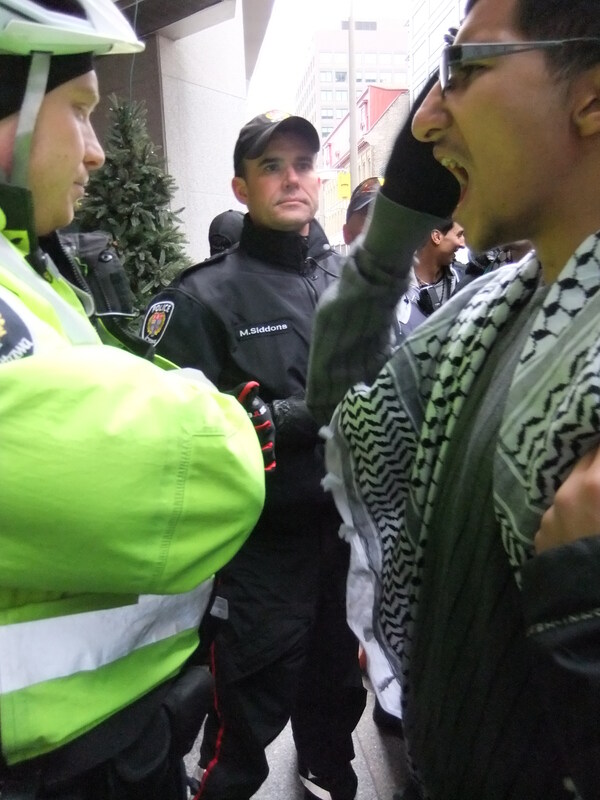 He received no charge, and was not informed of the reason for his arrest. 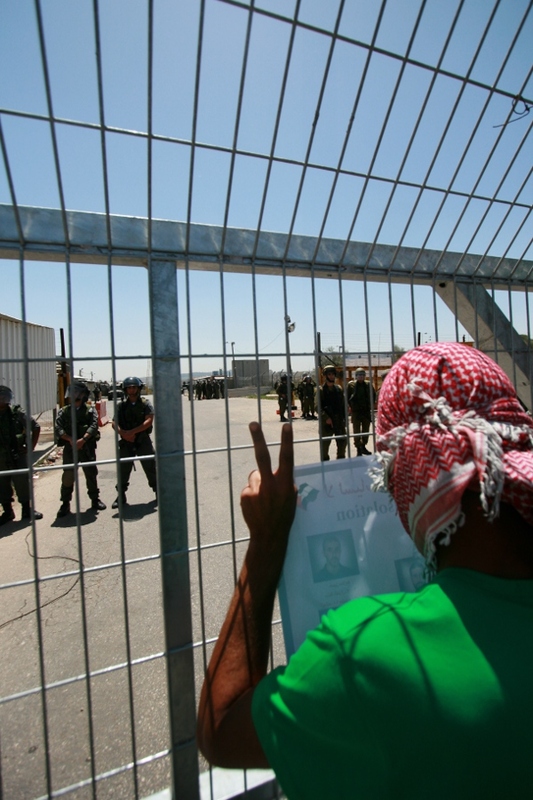 Rather than confusion, Adnan was facing a process that Palestinians have grown to be familiar with: administrative detention. 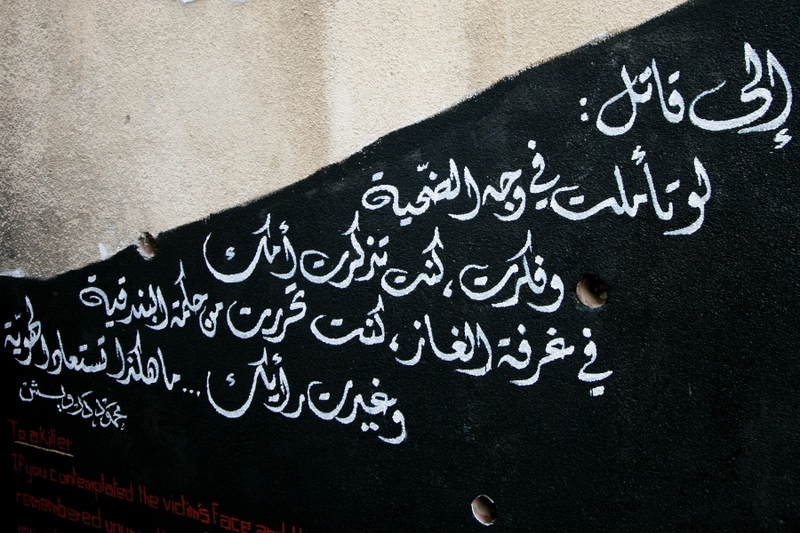 According to Addameer, a prisoners support and human rights association, Adnan was insulted and humiliated by interrogators, especially with their use of abusive language about his family. He was interrogated for six hours a day, and tied to a crooked chair during the sessions, causing him extreme pain. Adnan was on hunger strike for 67 continuous days. 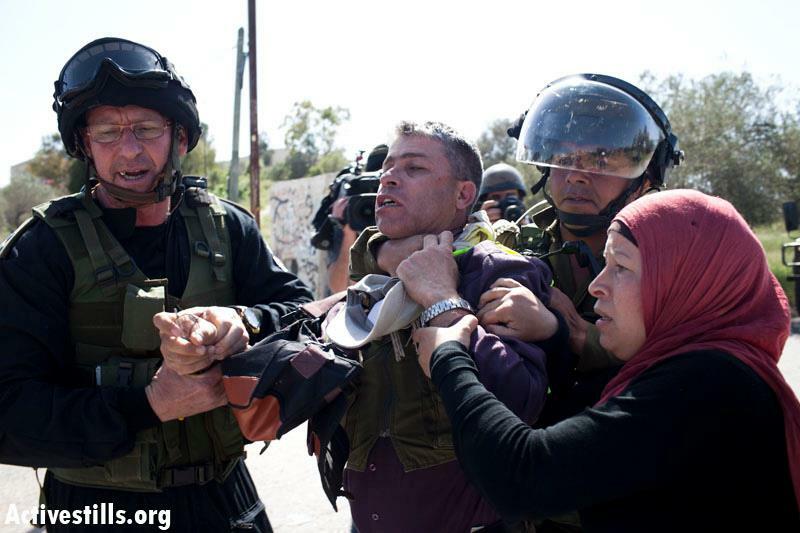 Among his reasons were: his detention being a violation of his rights and identity; the ill-treatment he suffered from Israeli authorities; and the unjust system of administrative detention. His case only became known internationally after the fiftieth day of his strike when it exploded on social networks such as Twitter, and supporters followed with fear as his health rapidly deteriorated. 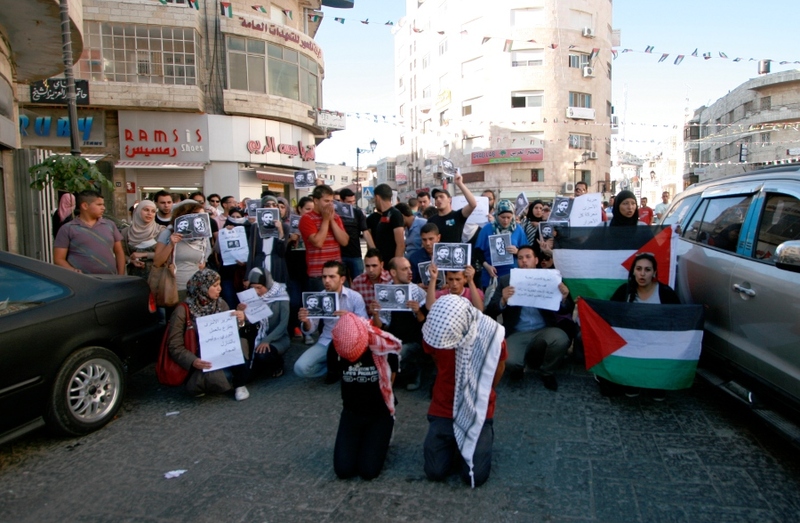 After 67 days of refusing food, and on the brink of death, a deal was reached with Israel that Adnan would be released at the end of a four-month term, unless new “secret evidence” surfaced. 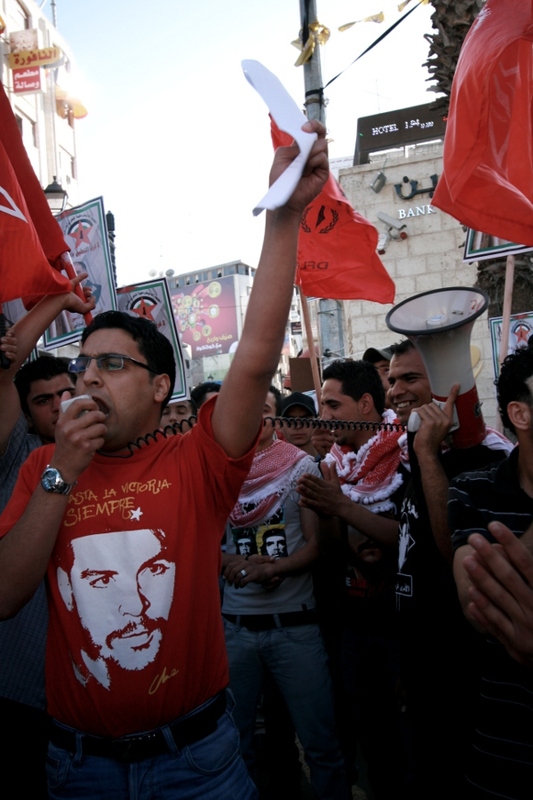 Although Adnan was highly successful in drawing international attention to the case of administrative detainees in particular, and the Israeli occupation in general, it would be wrong to believe that with the end of his hunger strike came the end of the conditions he was protesting. 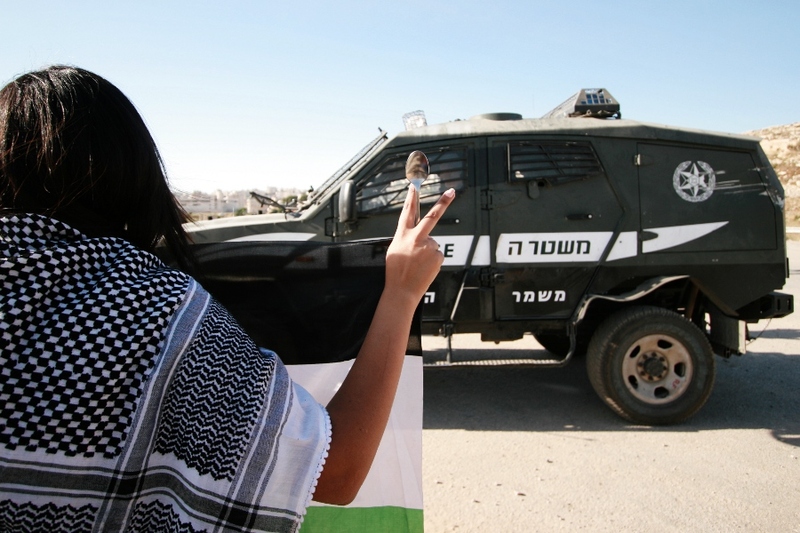 Hana Al-Shalabi then took the stage to continue the demands that Khader had nearly perished fighting for. 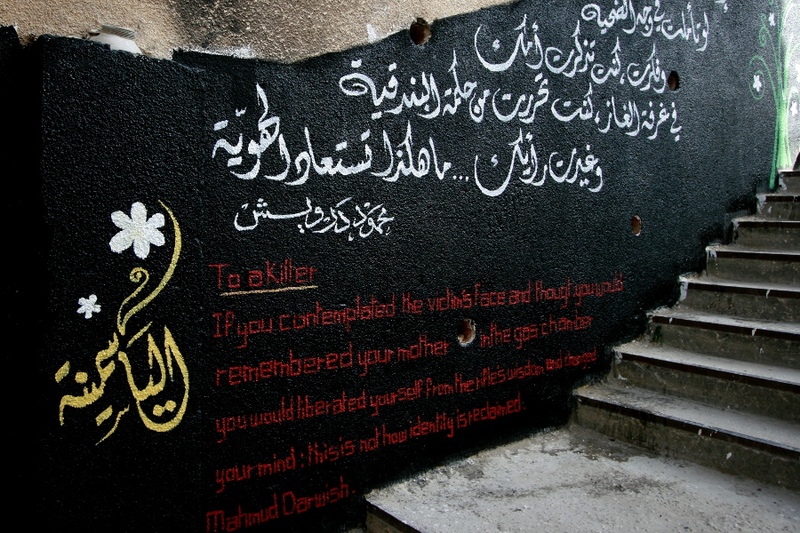 Al-Shalabi was an administrative detainee held for two years without a charge before she was released in October 2011 in the prisoner swap. In mid-February 2012, fifty soldiers arrived at her home in the night and she was re-arrested, again without a charge or trial, and immediately began to refuse meals. On the nineteenth day of Hana’s hunger strike, an Israeli military court ruled to shorten her administrative detention sentence from six months to four months. 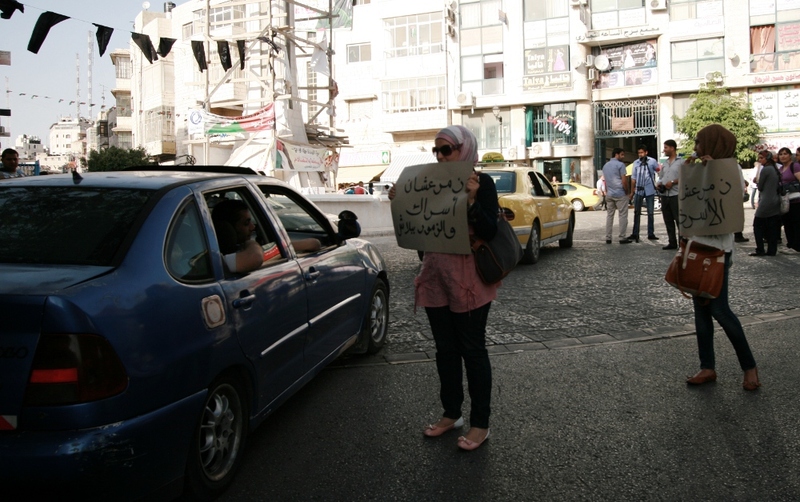 Hana did not accept this deal as a valid response to her demands and she continued her hunger strike. After 43 days of hunger striking, and in considerably bad health, Hana accepted a deal that can hardly be seen as a victory. She was released, but not to her waiting and grief-stricken family and friends. 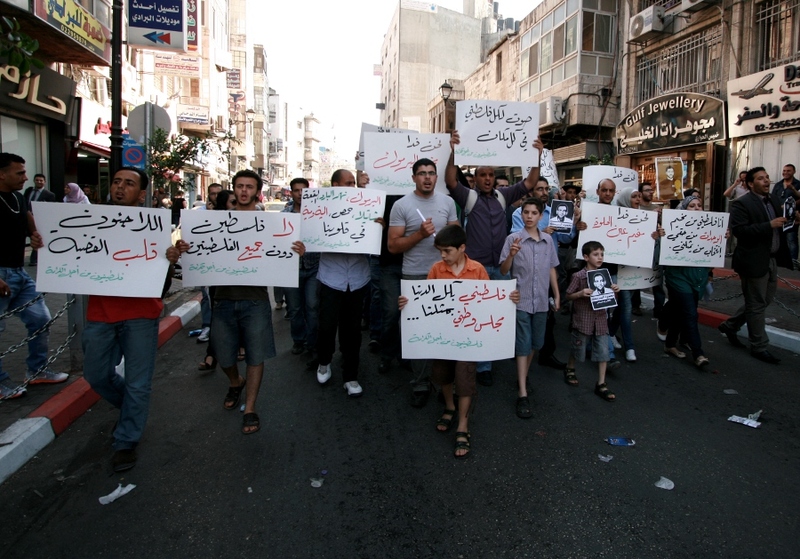 Hana was internally exiled to the Gaza Strip. 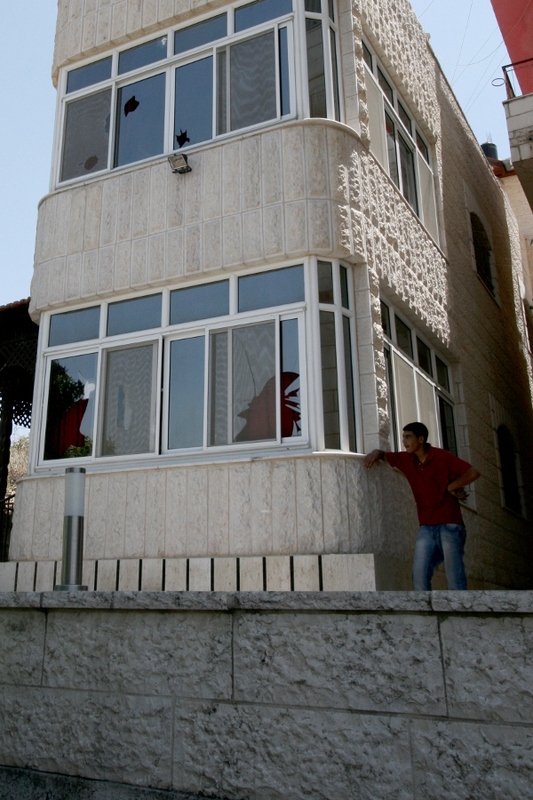 For the next three years, she will live in what has commonly been described as an open-air prison due to the years of blockade and closure imposed on it, and unable to access her family living in the Northern West Bank. In the prisoner swap last October the sole Israeli prisoner detained by Palestinians, Gilad Shalit, was released in exchange for over one thousand Palestinian prisoners in Israeli jails. 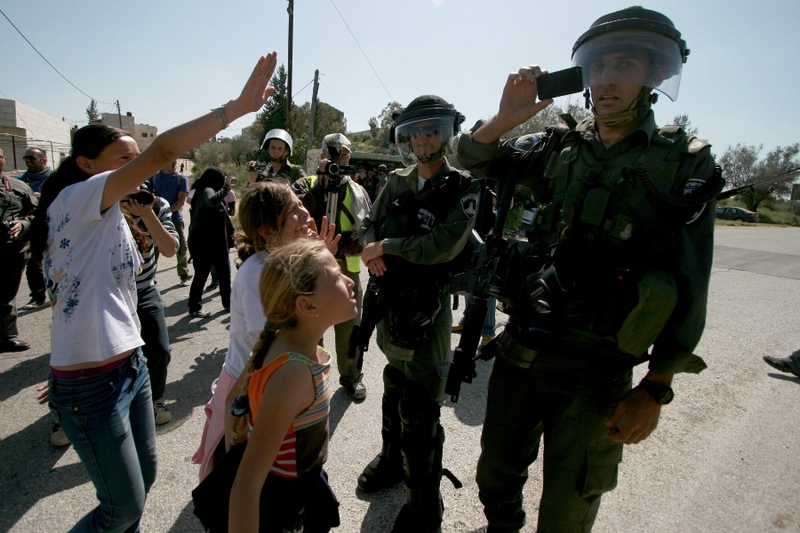 While most Palestinians were glad to be reunited with family or friends, they were also reminded of an ugly reality of Israeli apartheid: one Jewish Israeli life is exchangeable with over a thousand Palestinian lives. 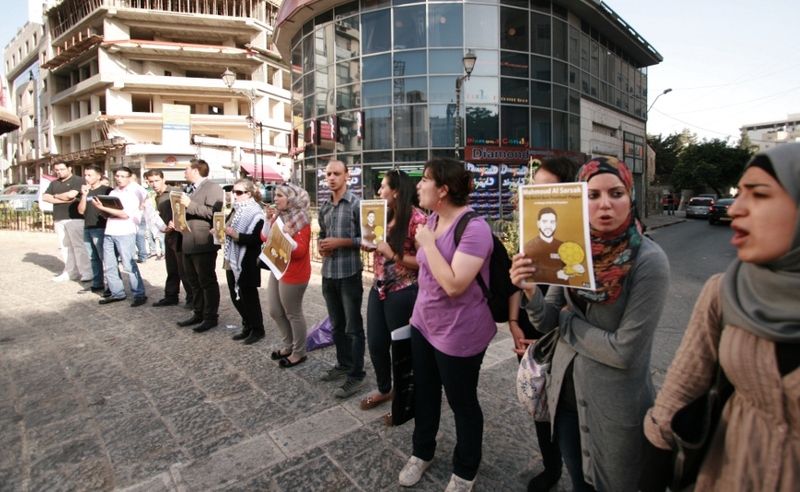 For the five years that Shalit was imprisoned, his face and name were repeated in international media. 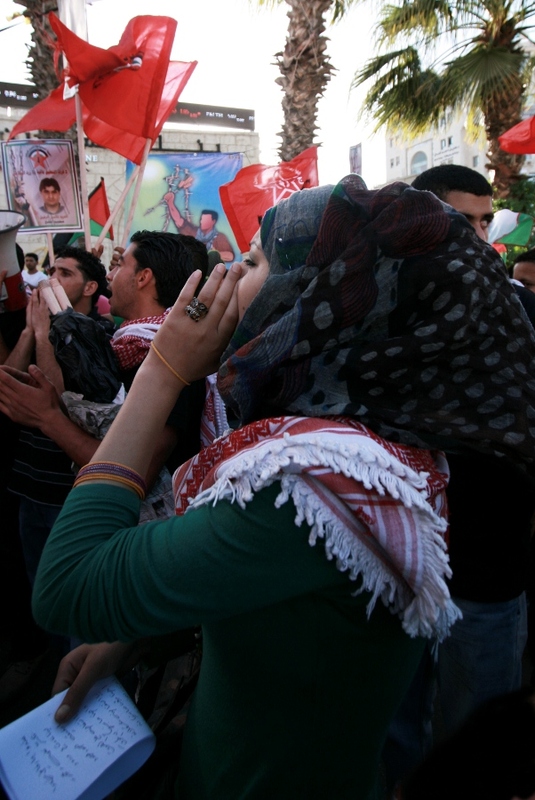 Yet of the thousands of Palestinian political prisoners in Israeli prisons, little was heard. 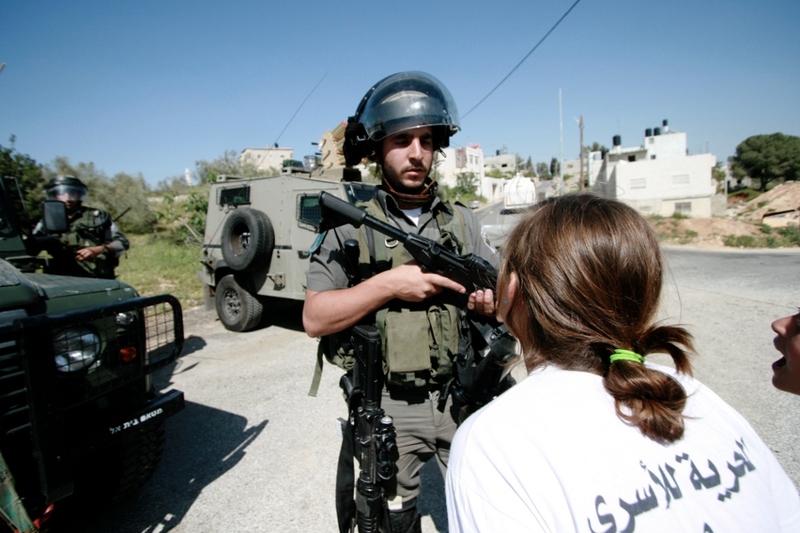 Seven hundred thousand Palestinians have been detained since 1967 (that is approximately 20 per cent of all Palestinians in the occupied territory, and 40% of the male population). 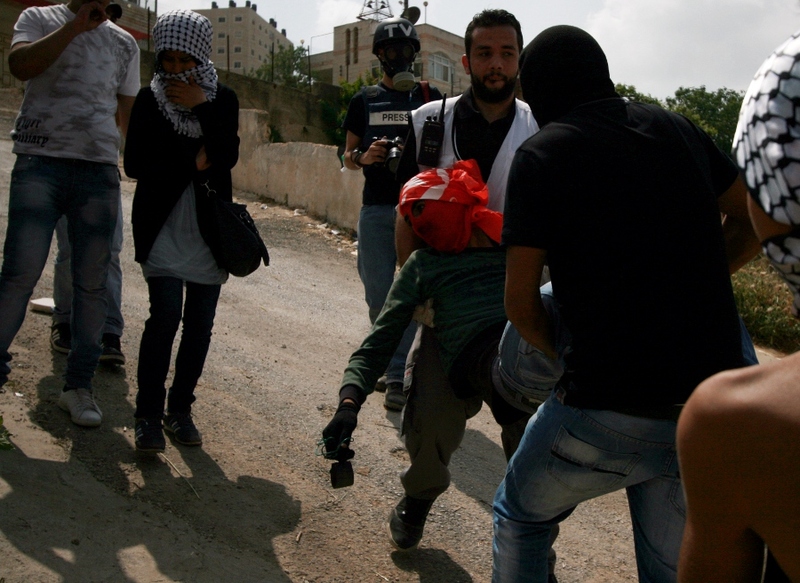 Yet it is Shalit, an adult military soldier, arrested while serving in the Israeli Occupation Forces – an army repeatedly accused of committing war crimes against Palestinians – who was worthy of global news and sympathy while the 7,000 Palestinian children arrested since the year 2000 have largely been ignored. 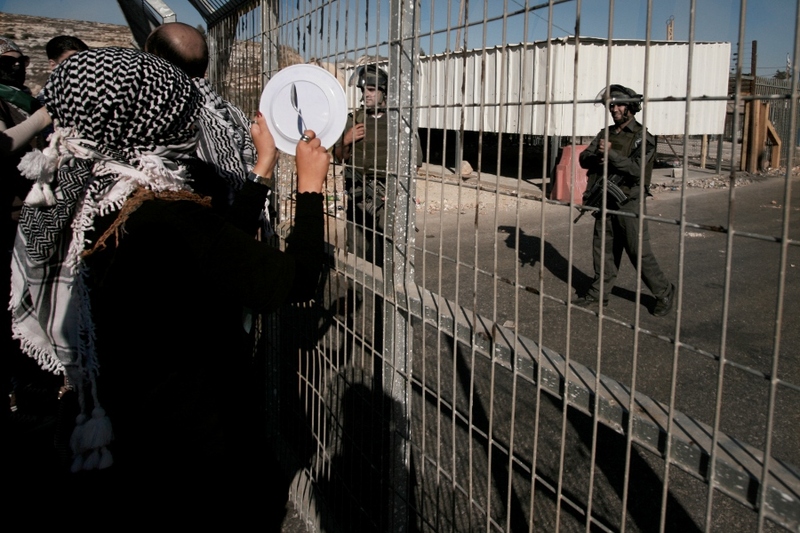 In violation of the Fourth Geneva Conventions, all but one of the prisons holding Palestinians are inside Israel. 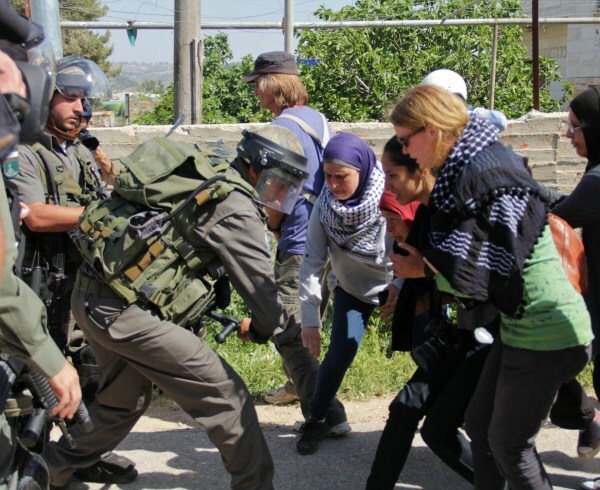 International law states that an occupying power must detain residents of the occupied territory in prisons within their territory, the result being that often the family and/or lawyers of the prisoners are denied permits to Israel and cannot visit the prisons. 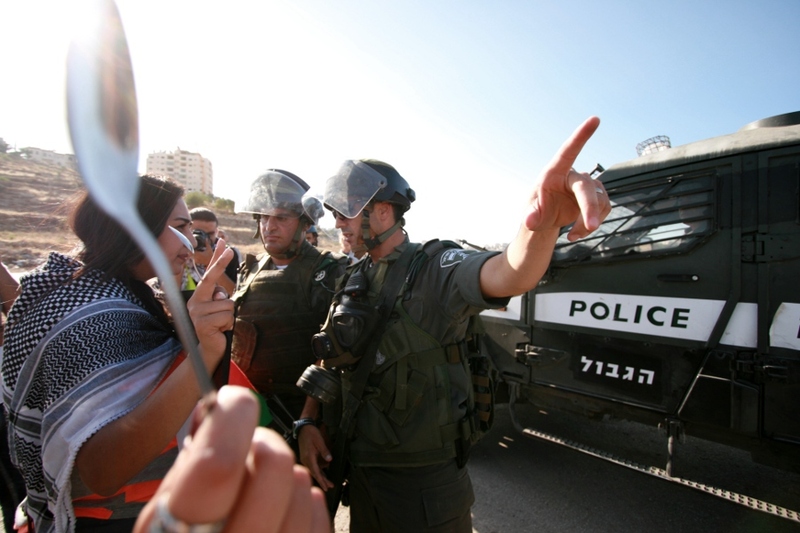 There is also repeated complaints of prisoner abuse in the hands of Israeli officials. These go largely unmentioned by the international community. 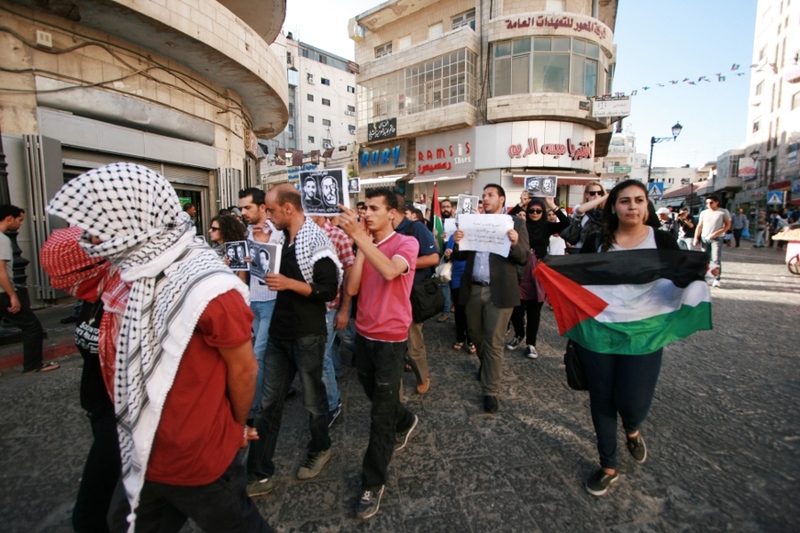 Over two hundred Palestinian prisoners have died since 1967 while detained by Israel, due to inadequate medical care and food, torture, or other abuse. Hundreds more have suffered serious illnesses. 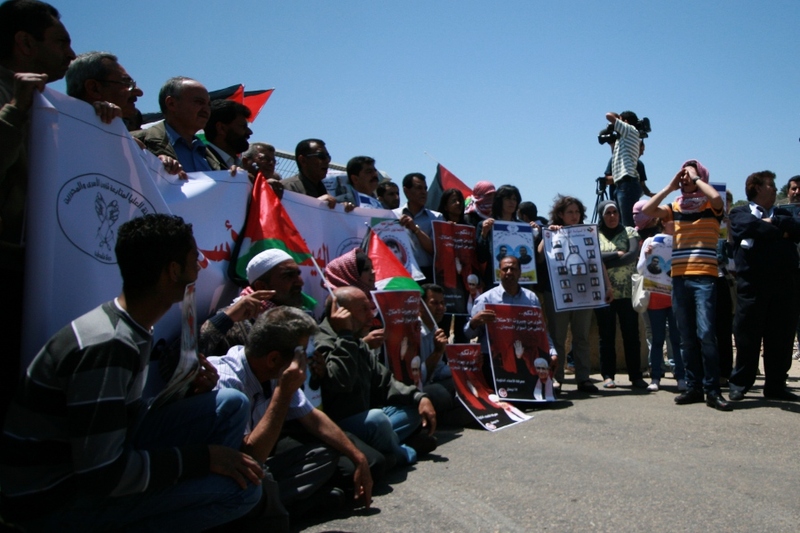 Internationally and within Palestine, actions took place in solidarity with the 4,600 some Palestinian political prisoners held in Israeli prisons, including a demonstration at the BBC Scotland headquarters demanding mainstream media coverage of the Palestinian hunger strikers. 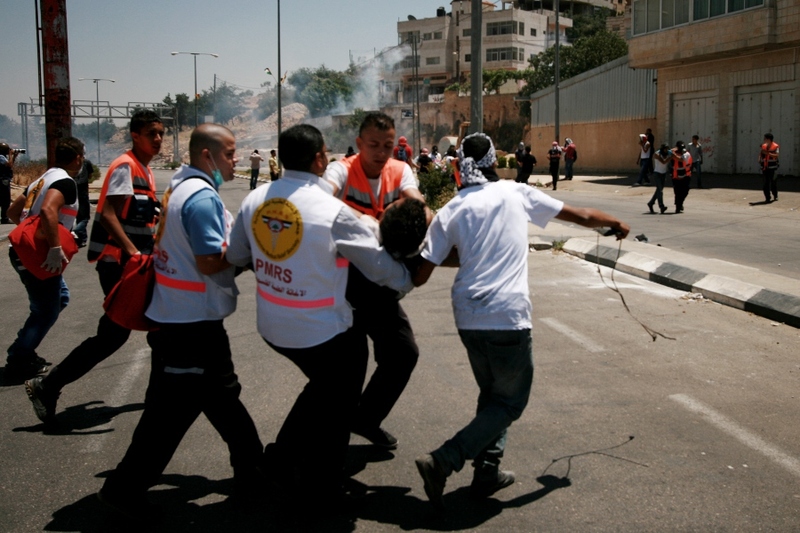 Palestinian civil society and human rights organizations also issued a call for action against G4S, the world’s largest international security corporation, which helps to maintain and profit from Israel’s prison system. Rana Nazzal Hamadeh is a Canadian-Palestinian and one of the North American delegates who took part in the Global March to Jerusalem. 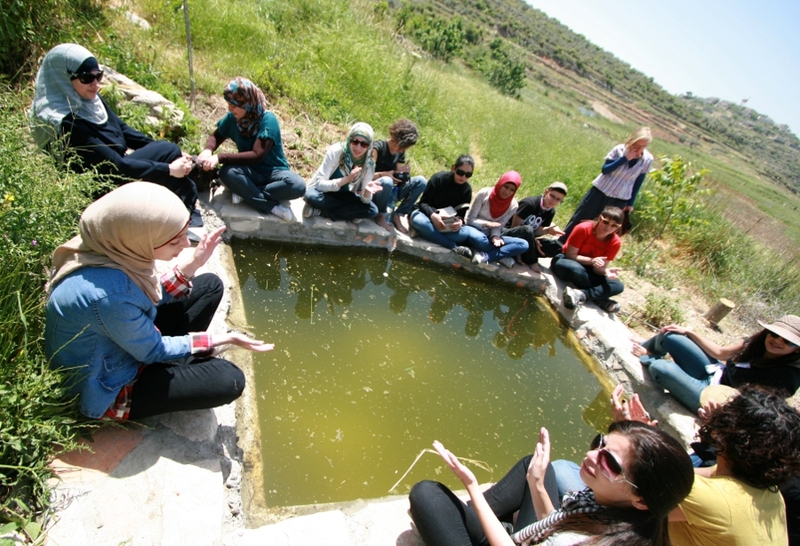 Mita teamed up with the Tanweer cultural centre in Nablus who assisted with coordination and provided volunteers. 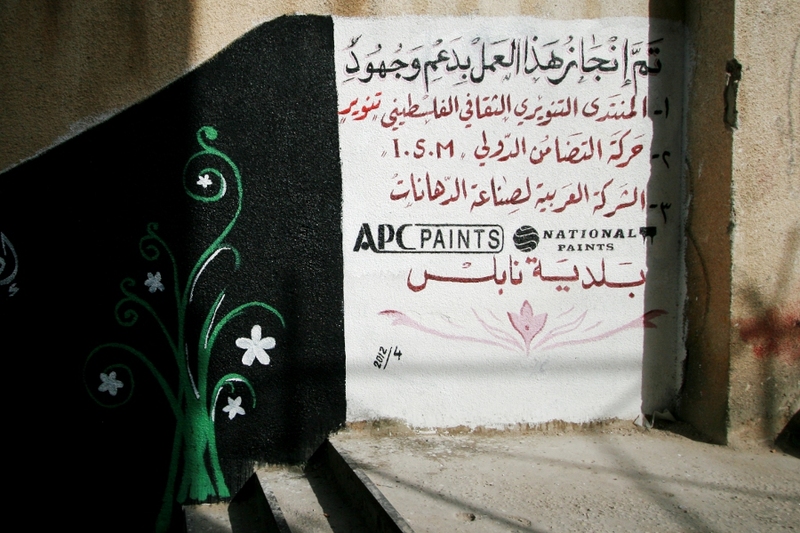 They acquired permission from the municipality and had all their paints donated by the local Arabic Painting Company (APC). 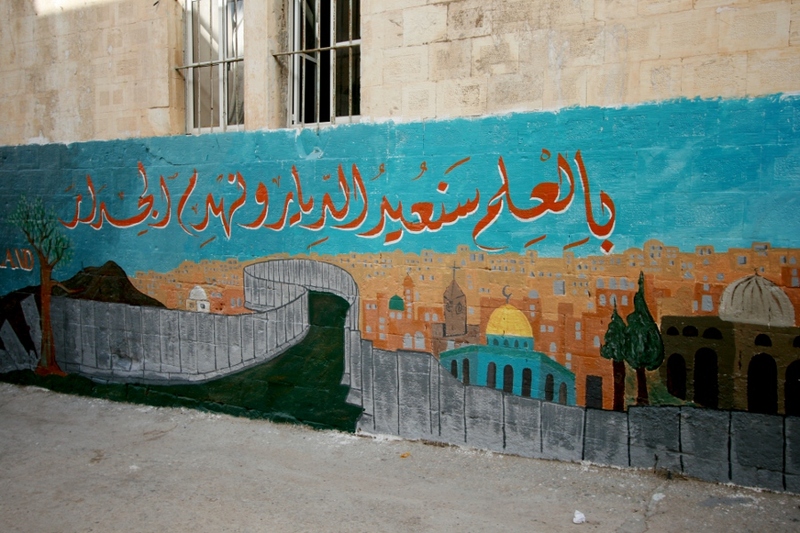 The painting began with the statement “by learning we will liberate our land and destroy the wall” and from there, volunteers compiled ideas and manifested them into images. 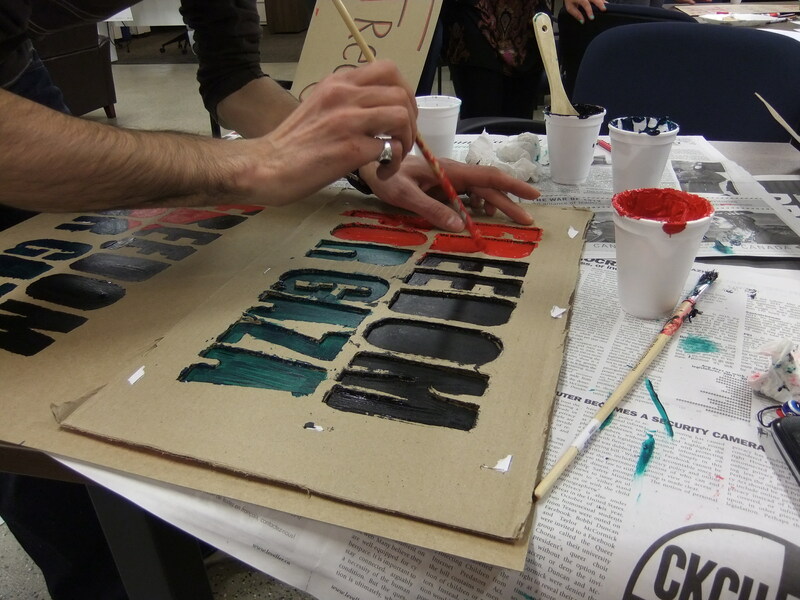 “I wanted the volunteers to express themselves” says Mita, and indeed they did, bringing up issues of education, the right of return, the apartheid wall, prisoners, and national liberation.